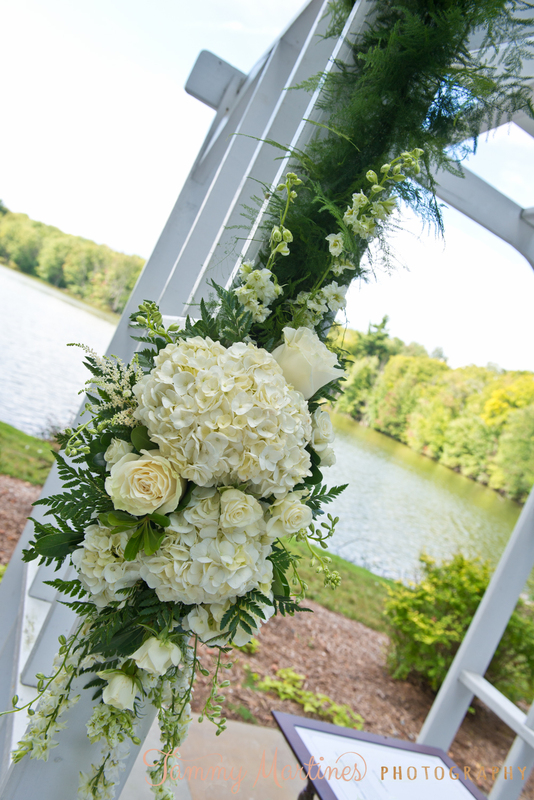 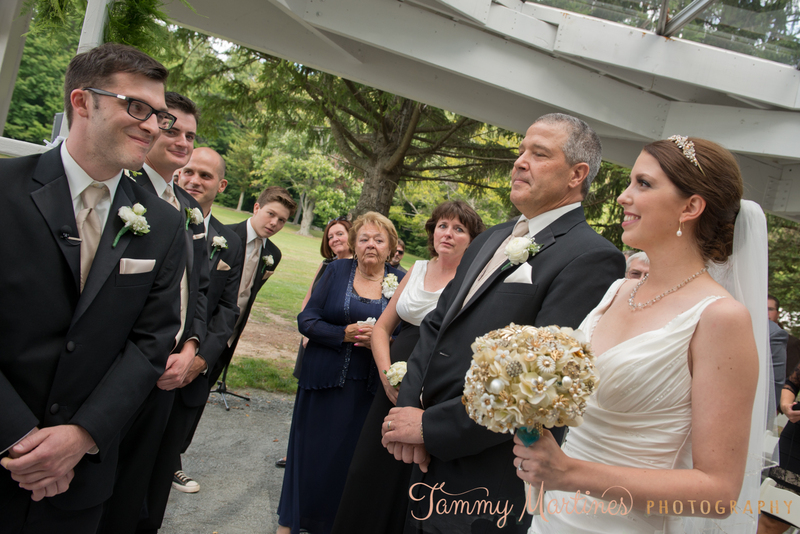 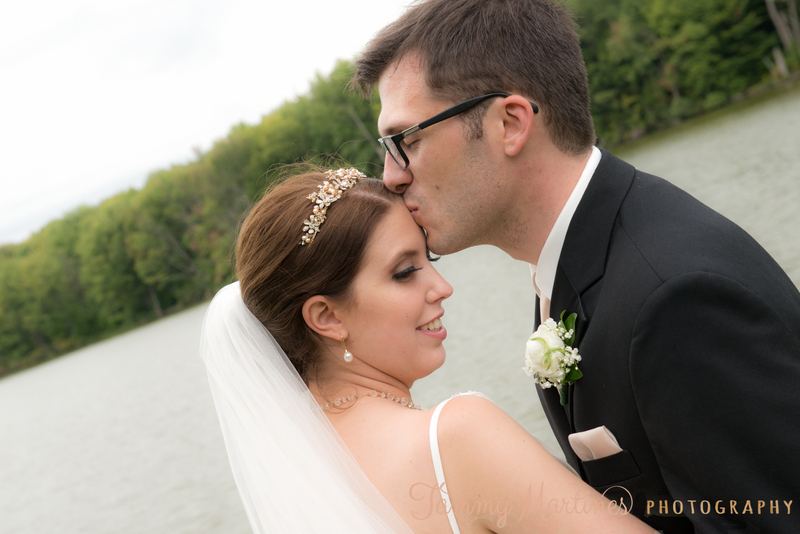 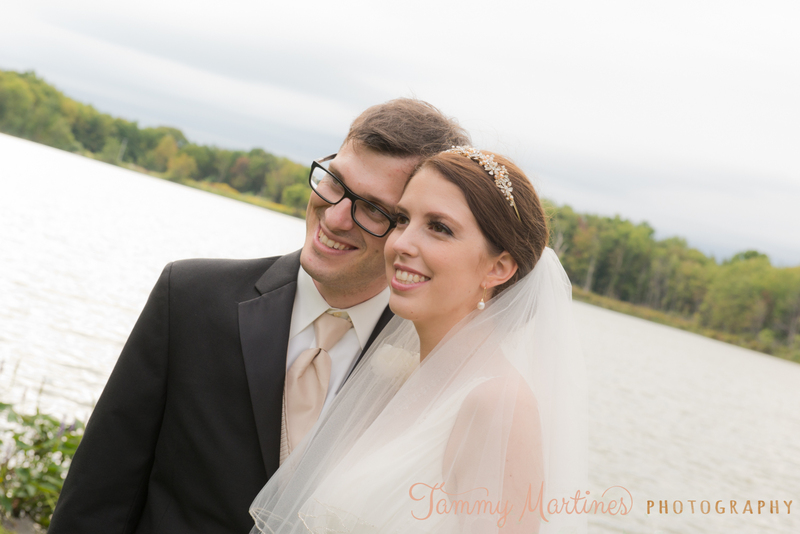 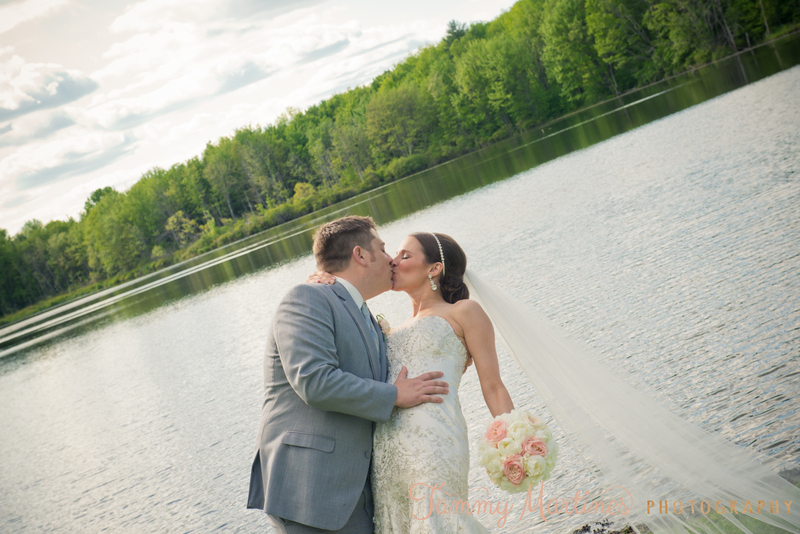 Daina and Tim chose the Montdale Country Club nestled in the quaint village of Montdale, Pennsylvania for their elegant outdoor garden wedding with an amazing lake view. 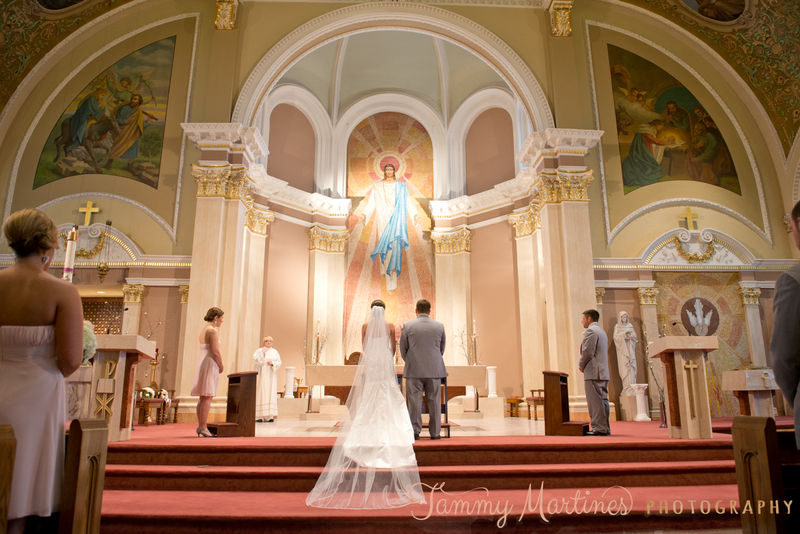 I’m one excited photographer when booked here. 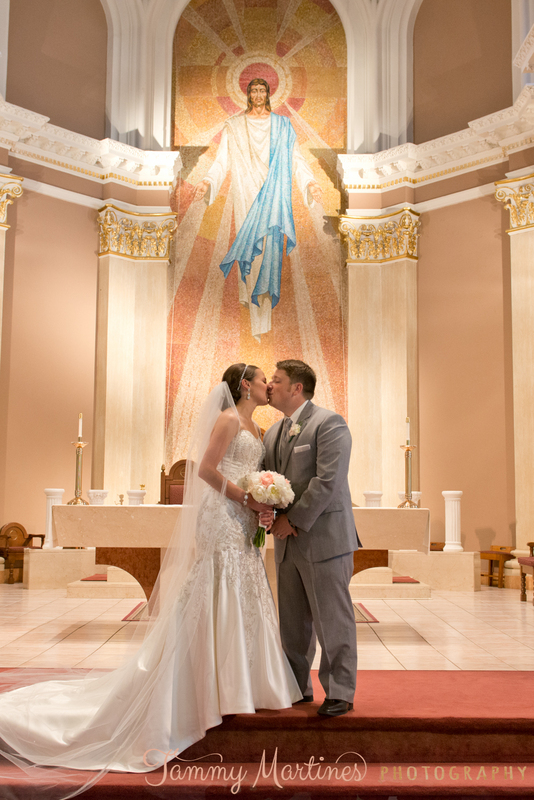 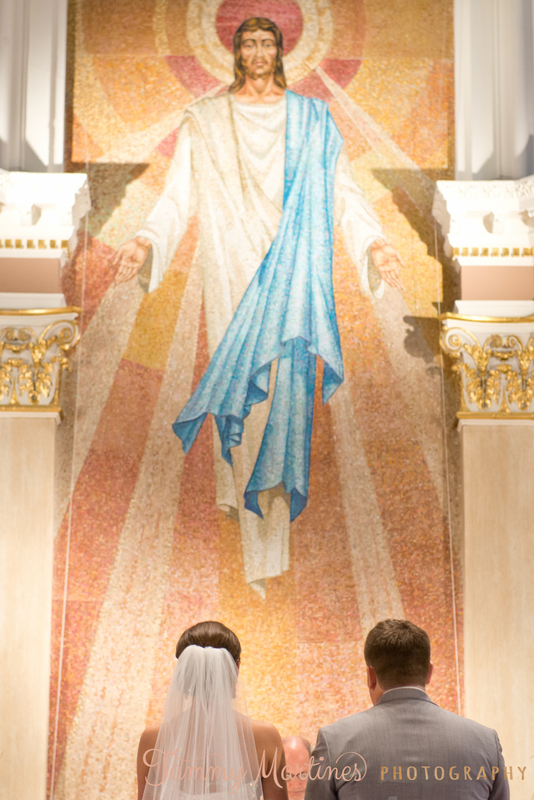 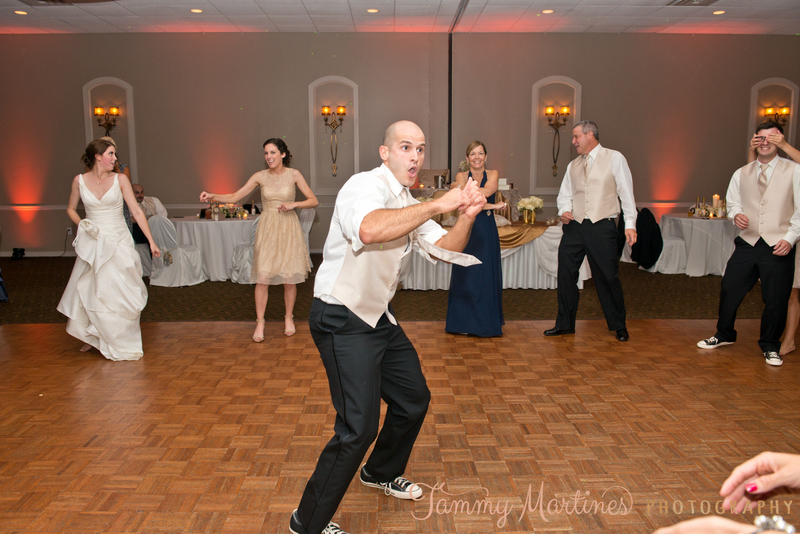 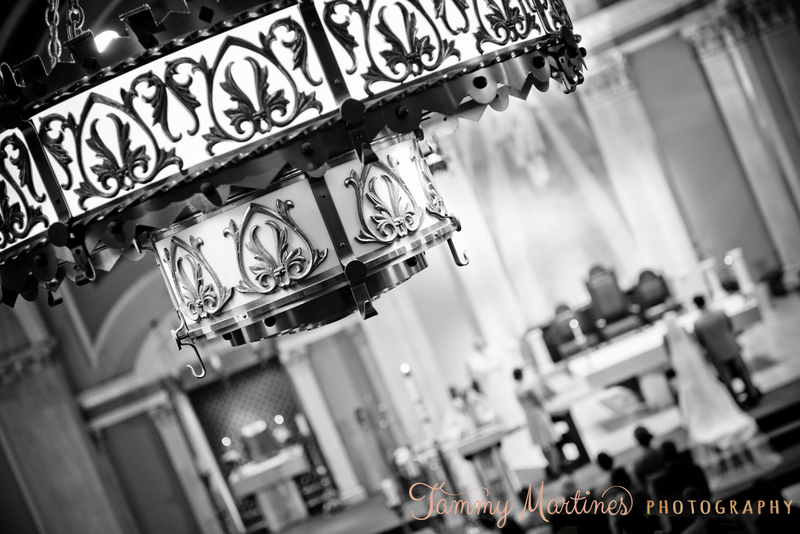 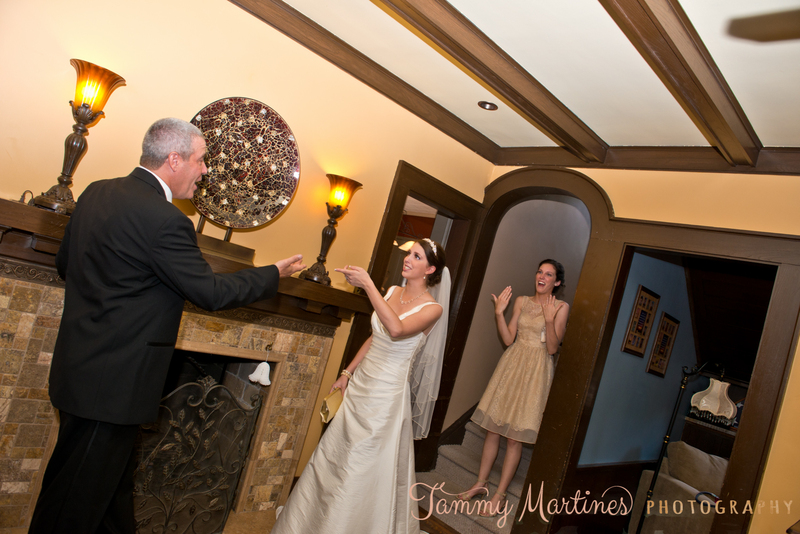 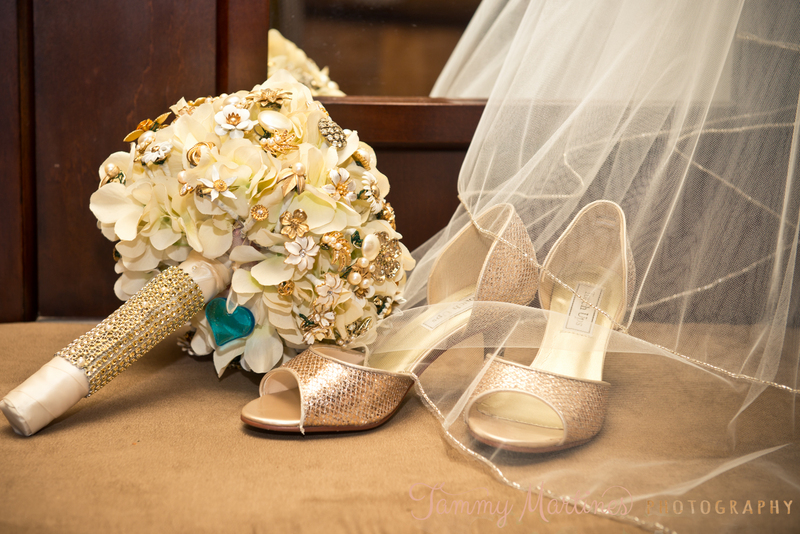 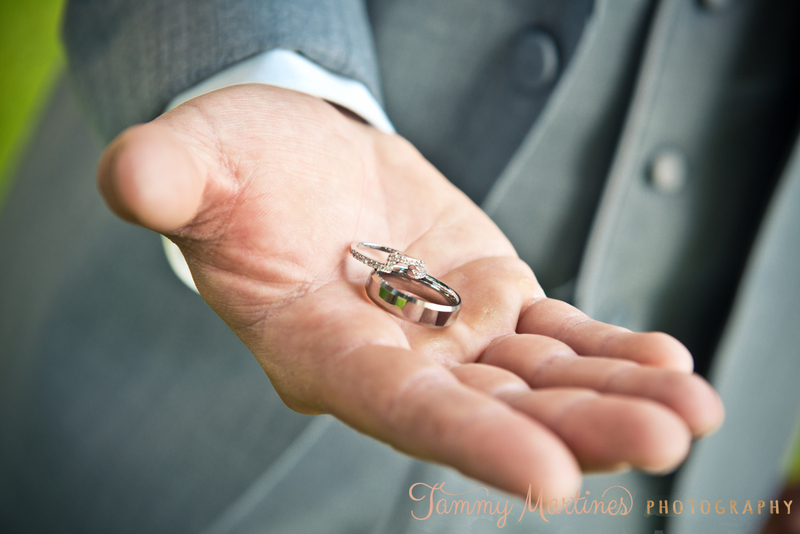 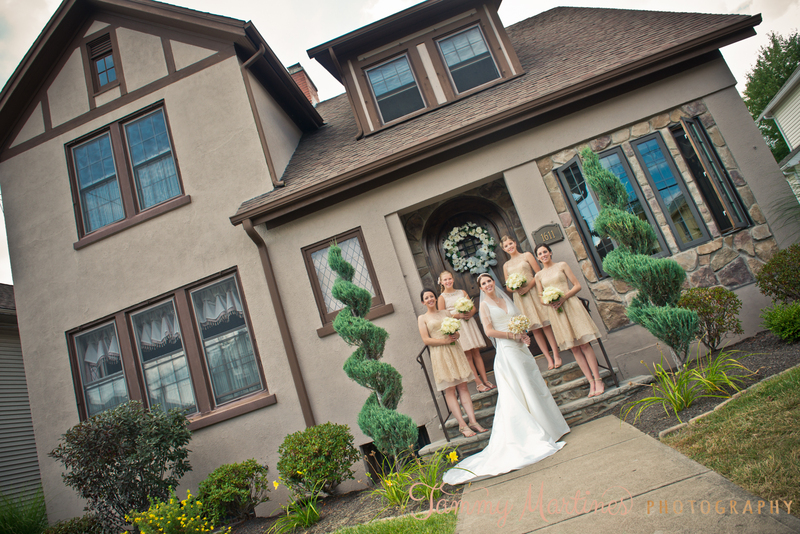 The property makes for the most beautifully classic images that any bride and groom will cherish for years to come. 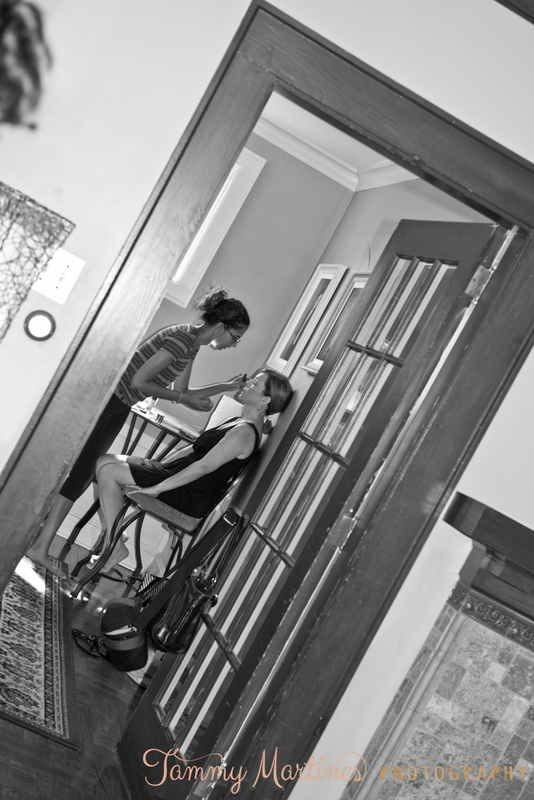 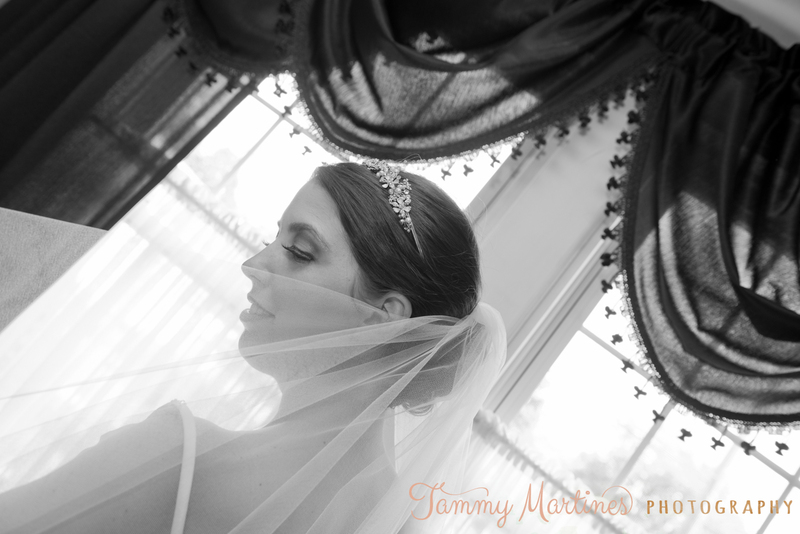 I am beyond thrilled to share these stunning images. 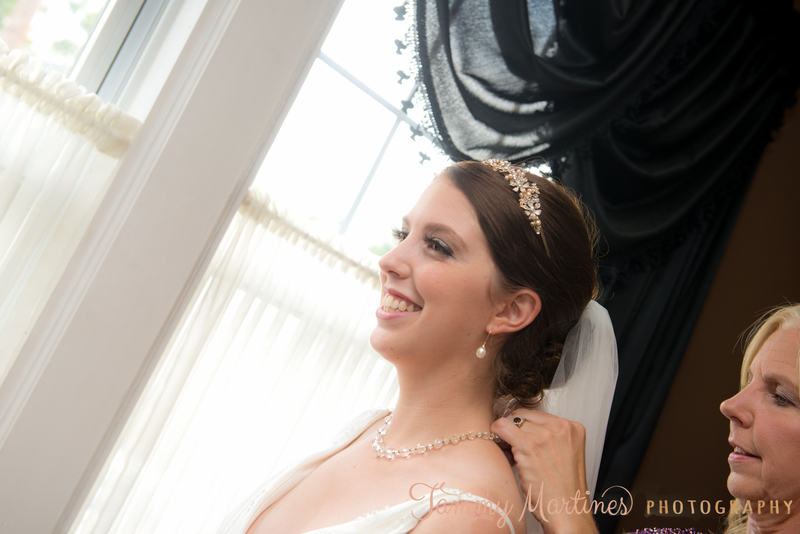 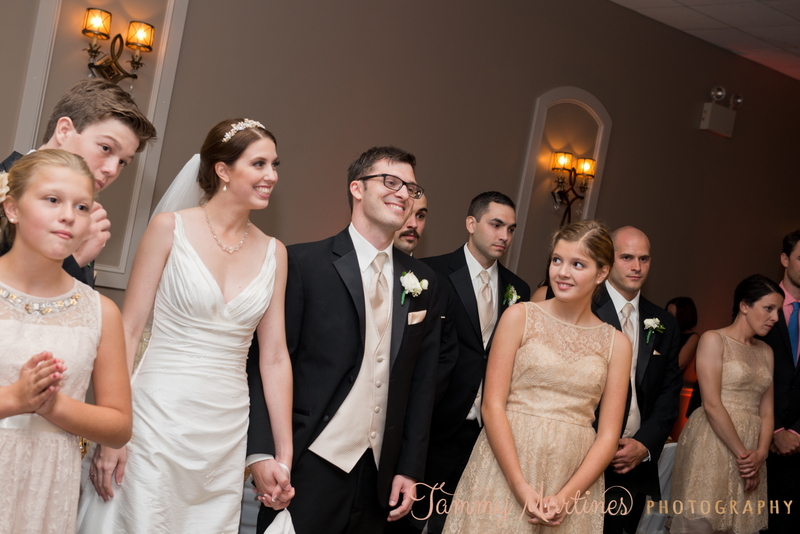 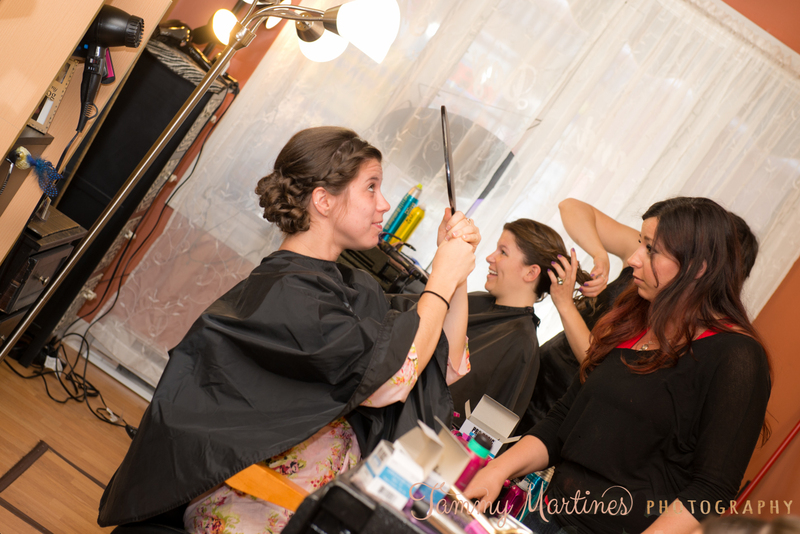 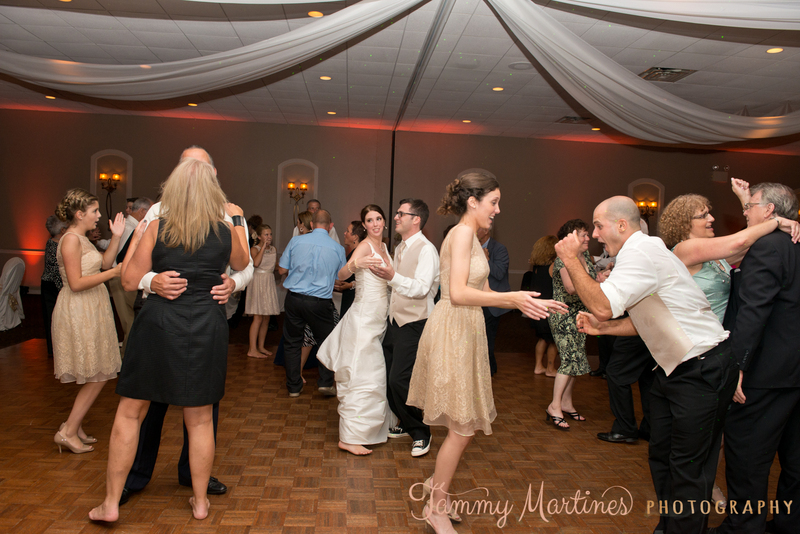 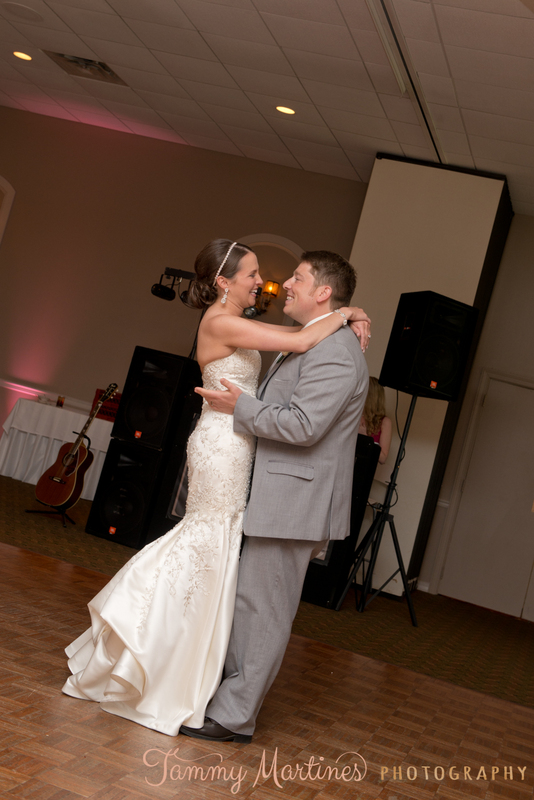 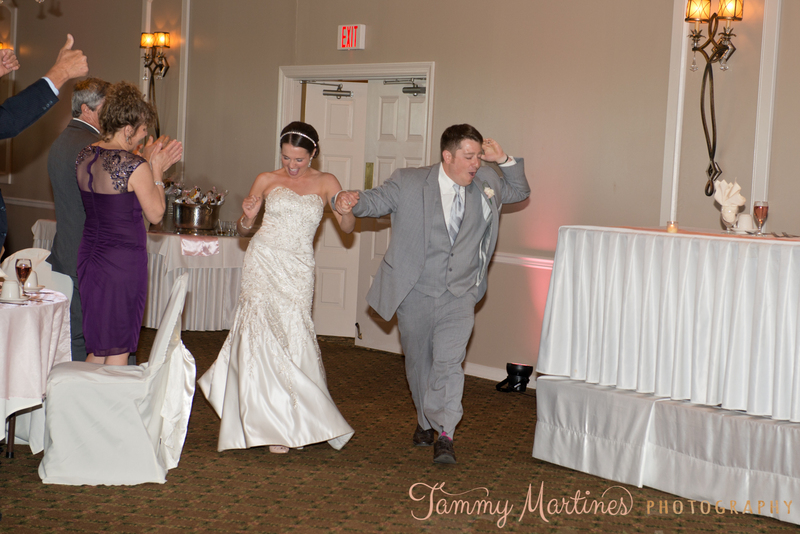 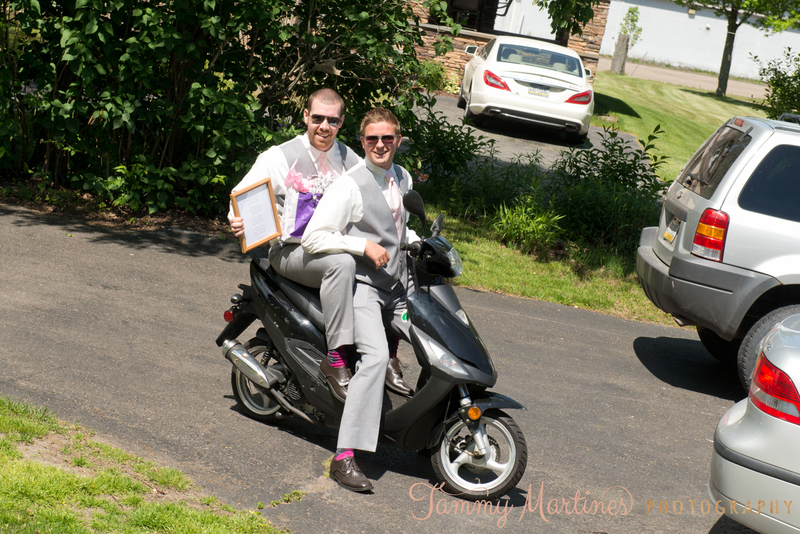 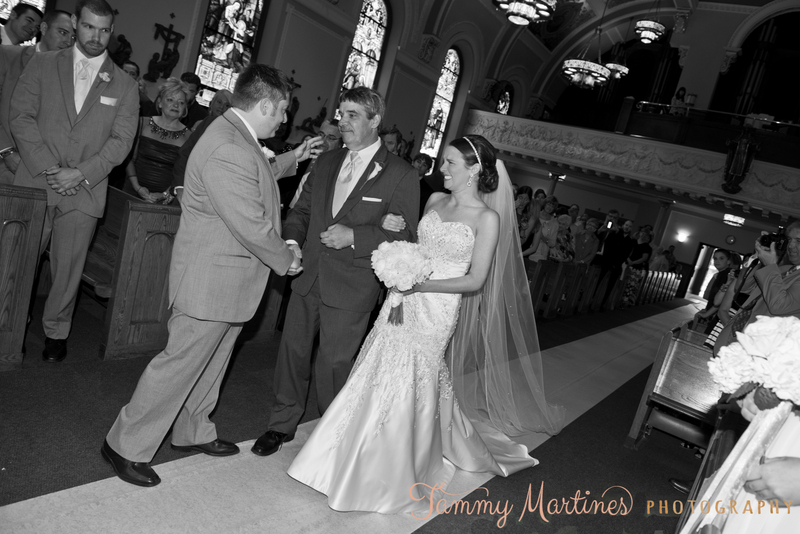 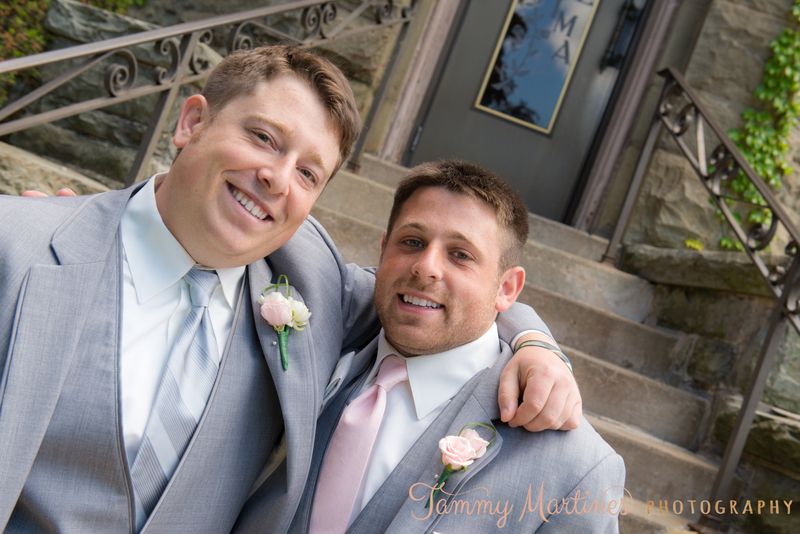 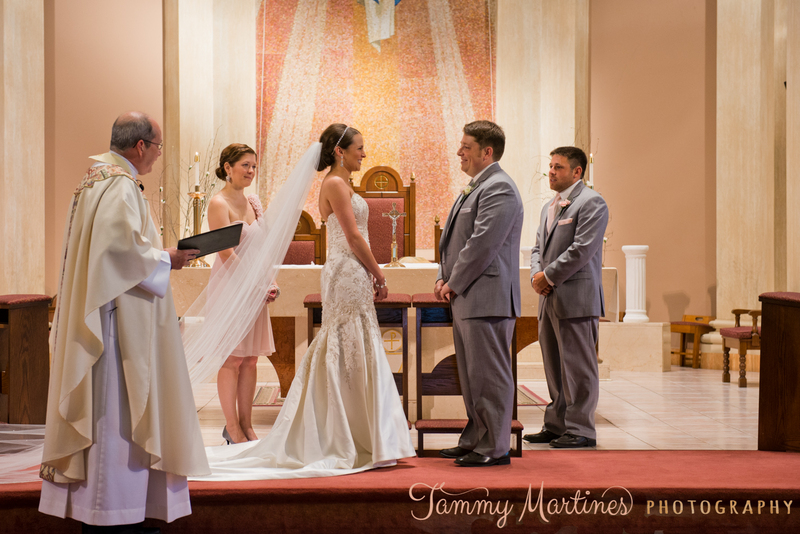 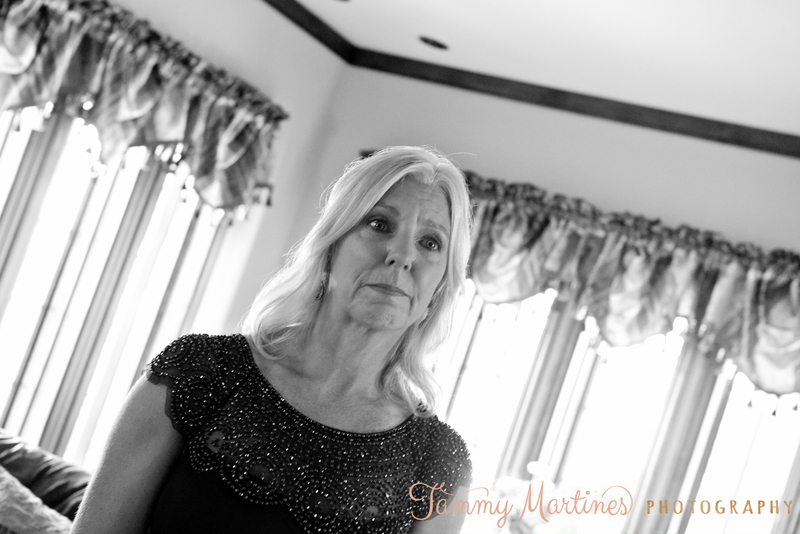 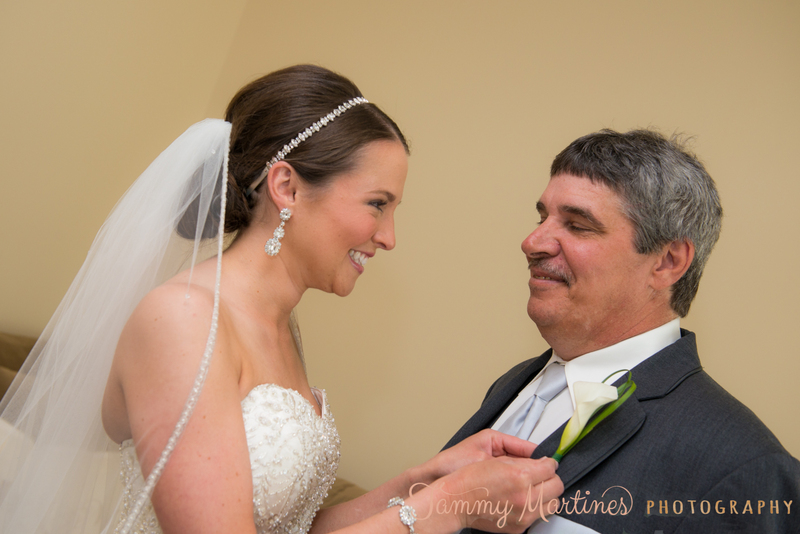 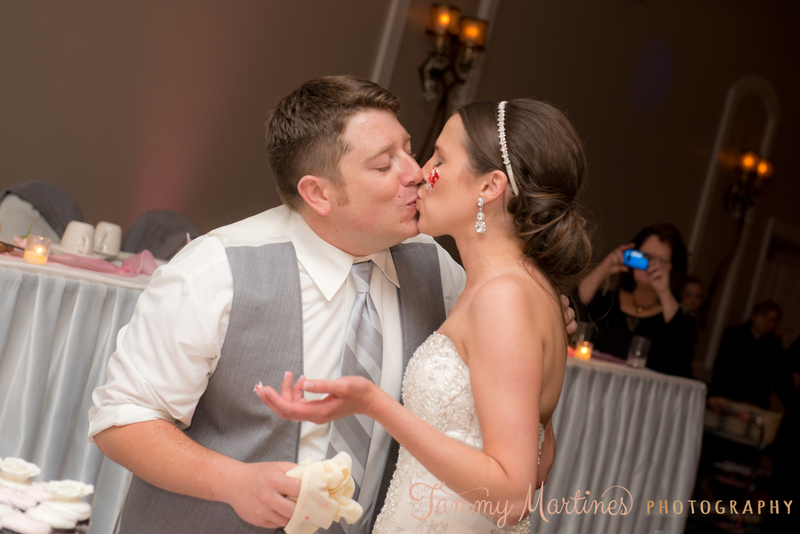 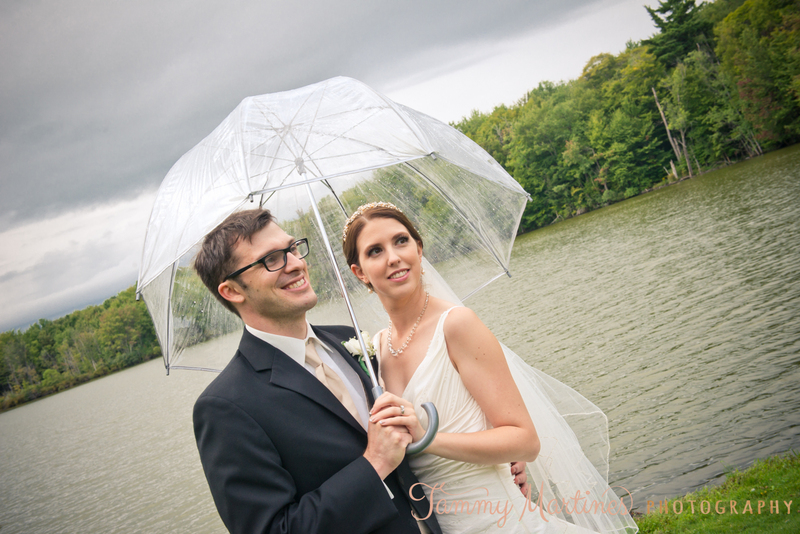 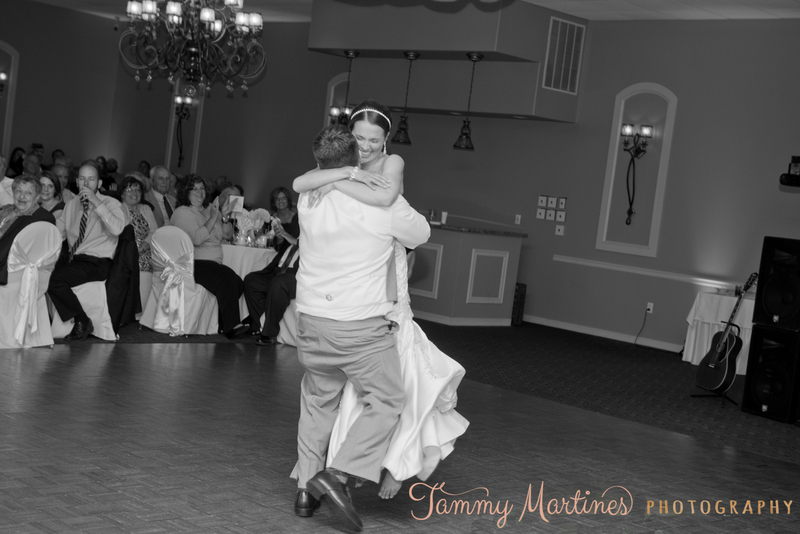 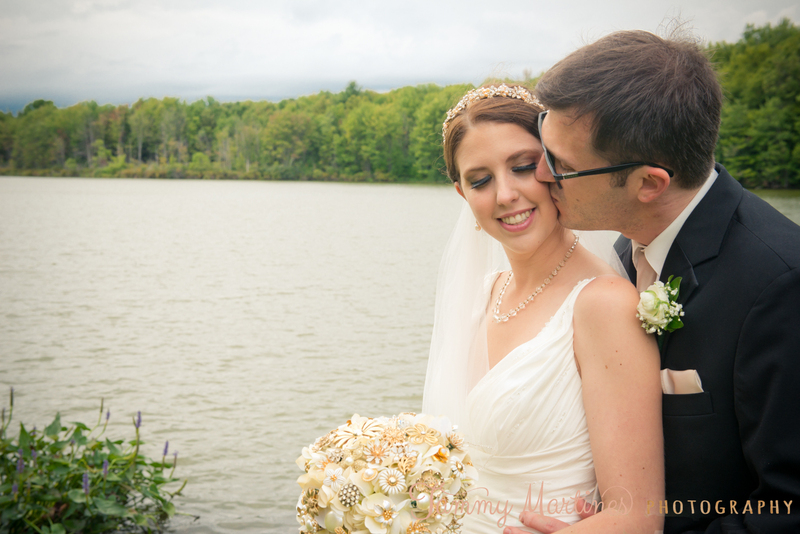 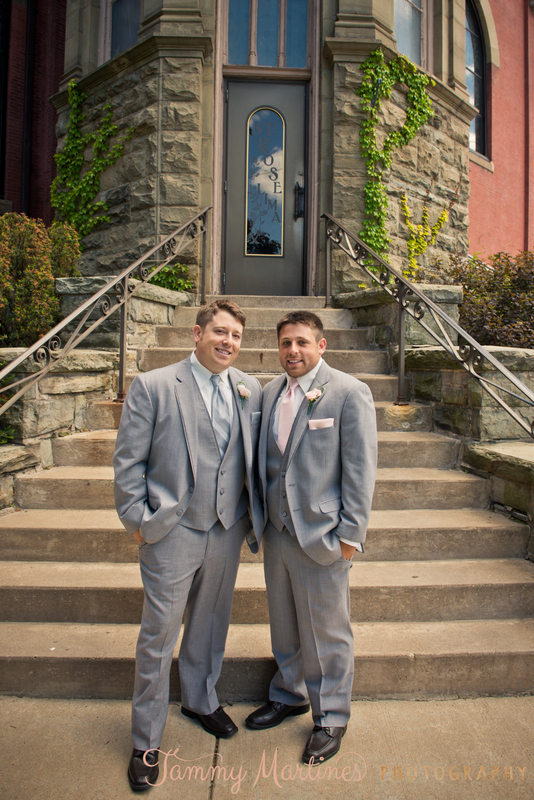 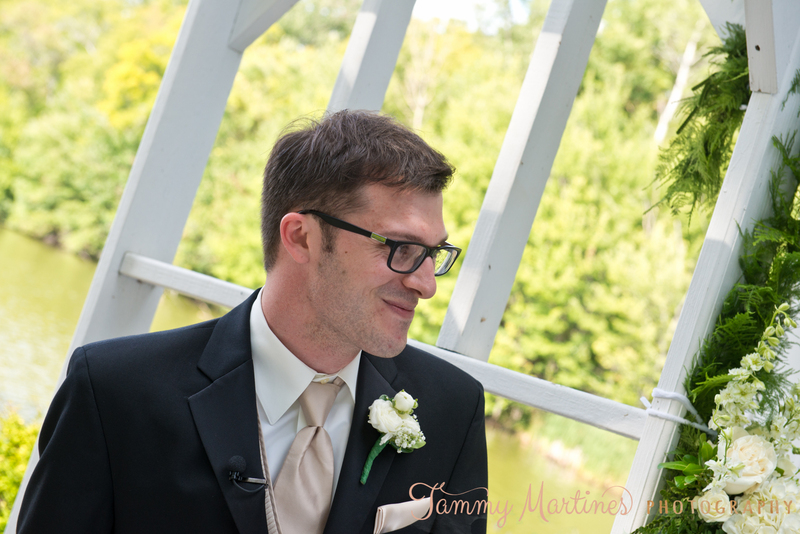 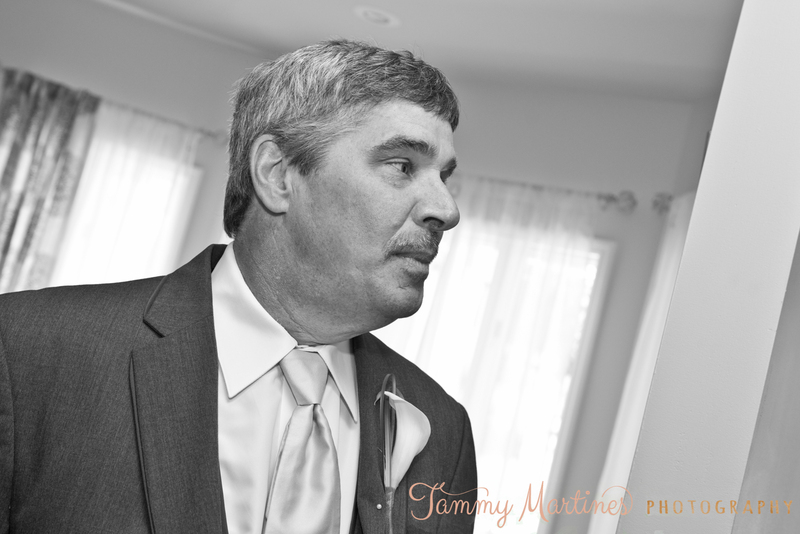 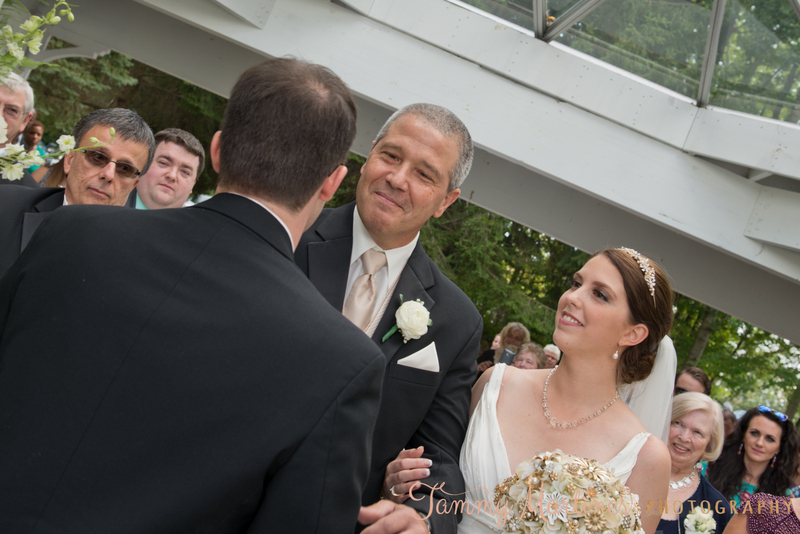 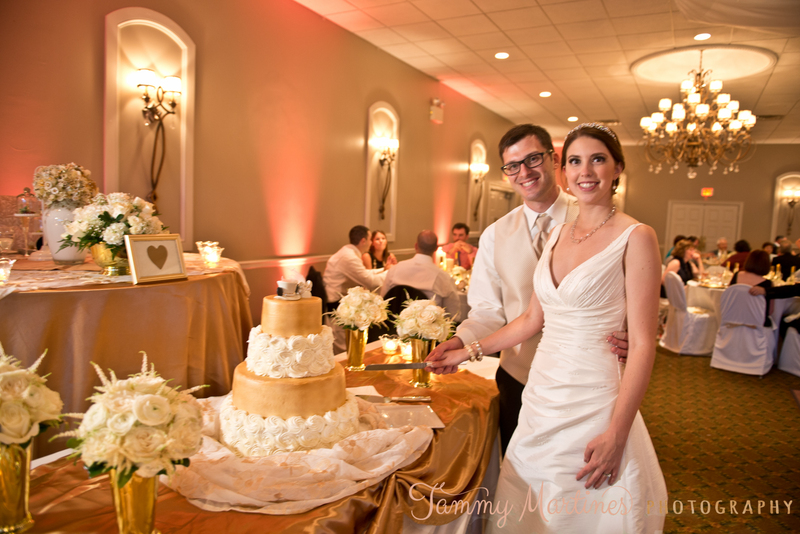 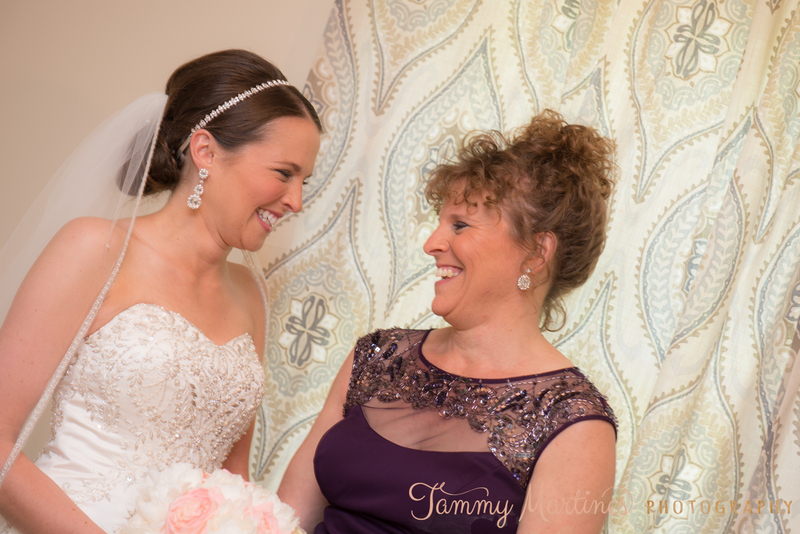 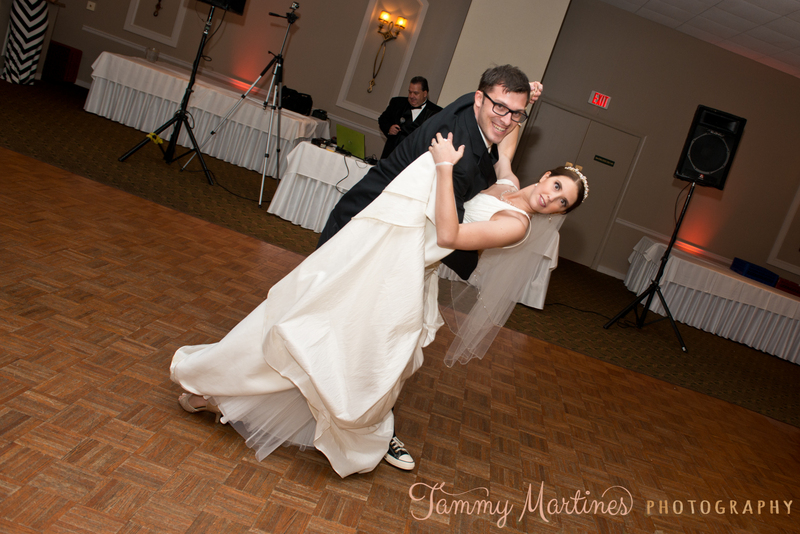 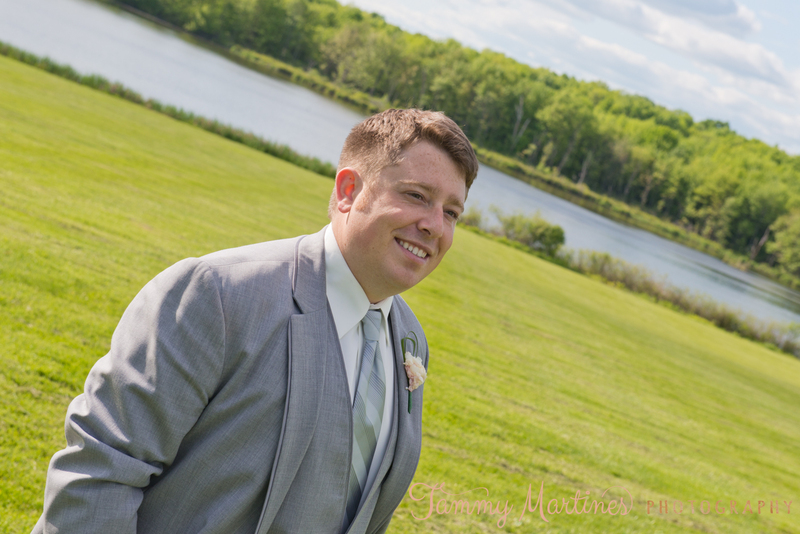 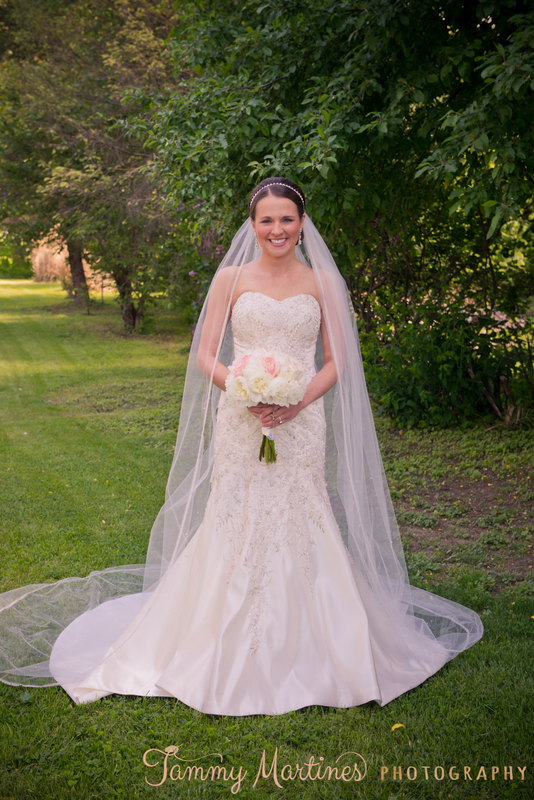 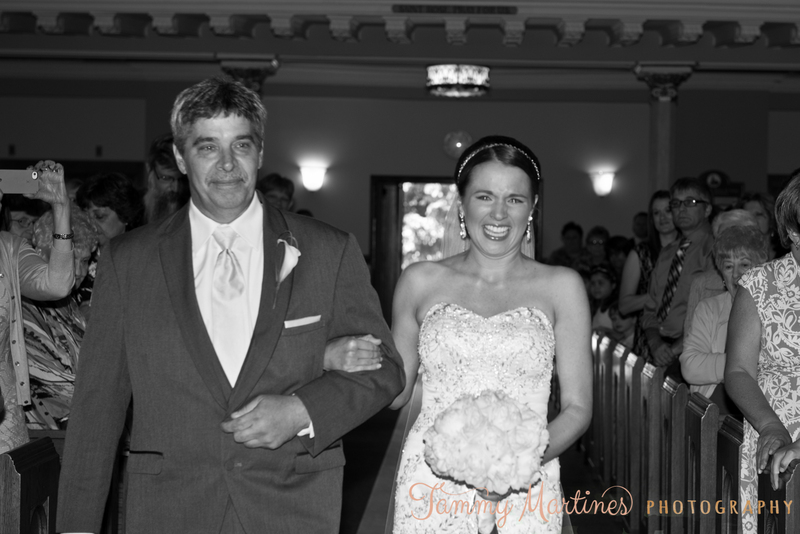 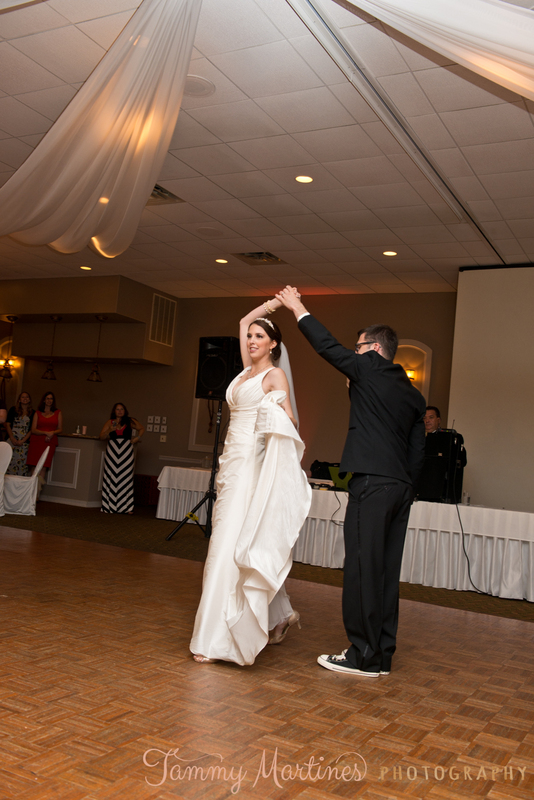 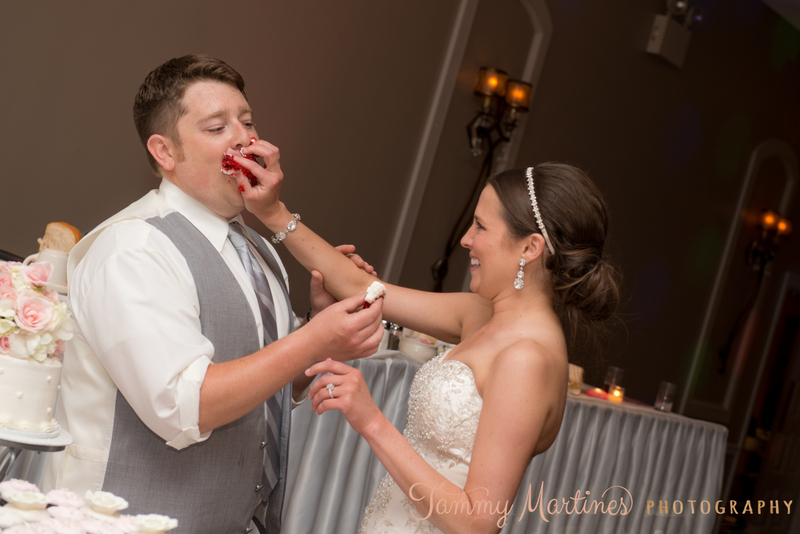 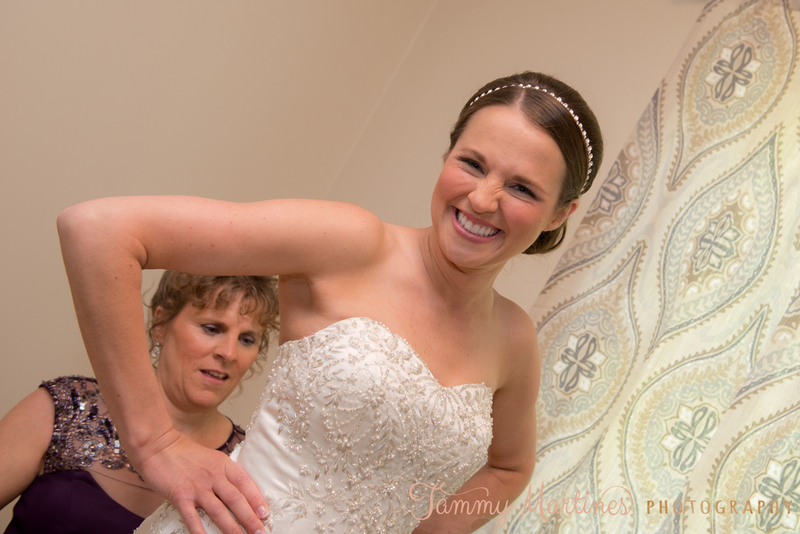 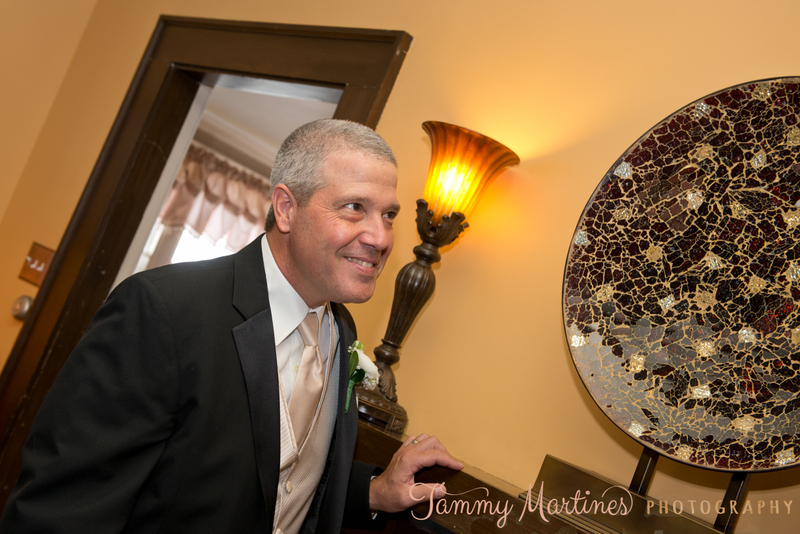 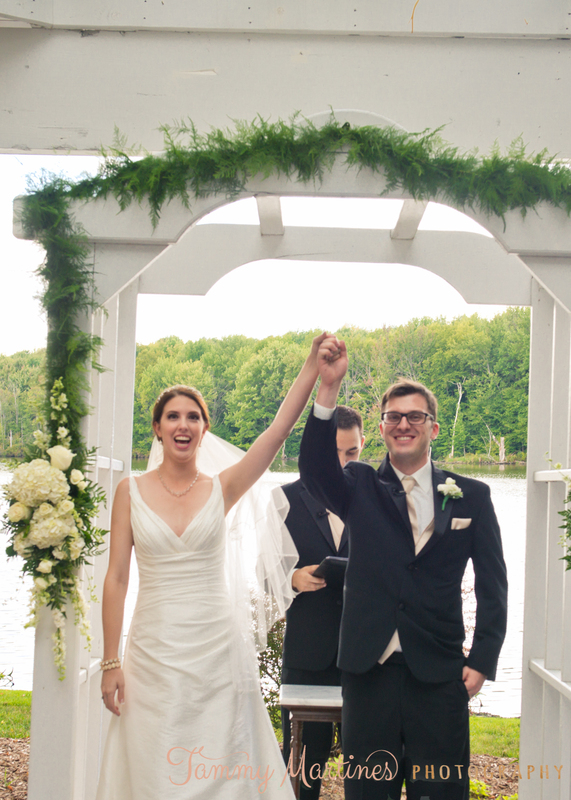 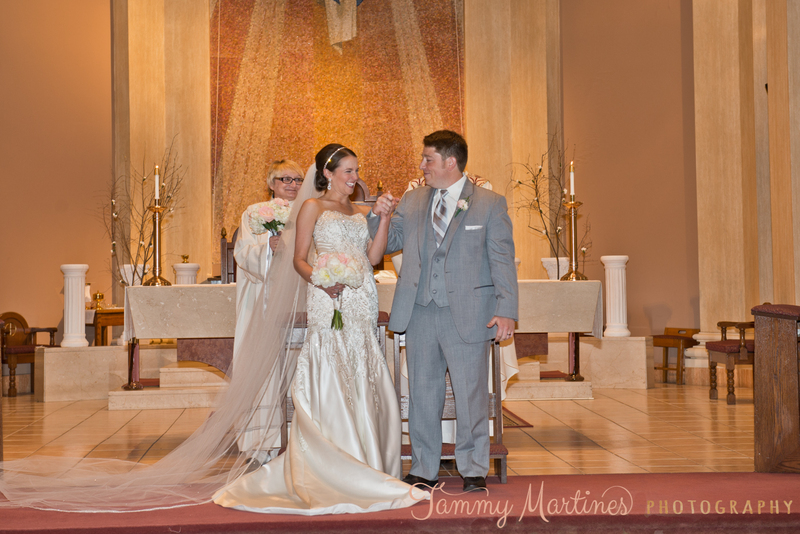 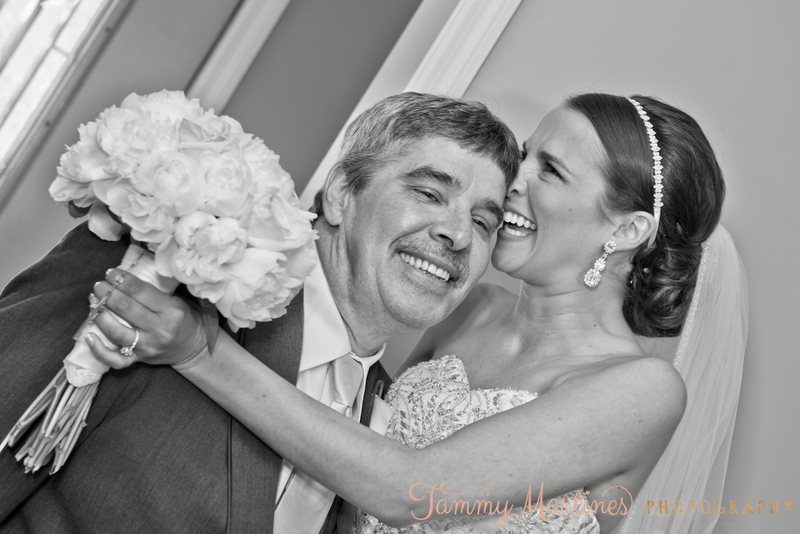 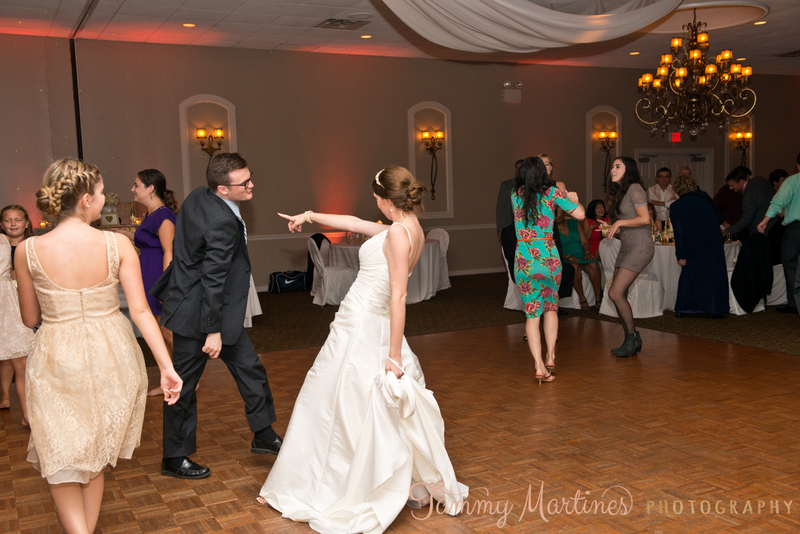 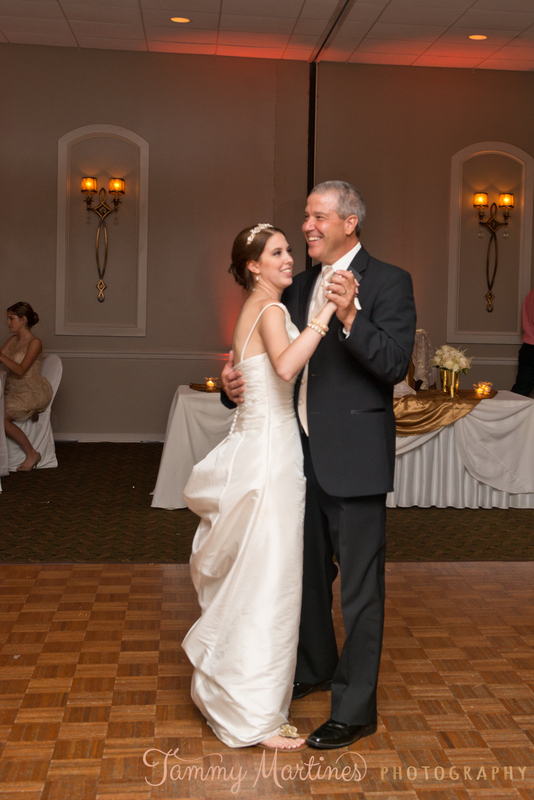 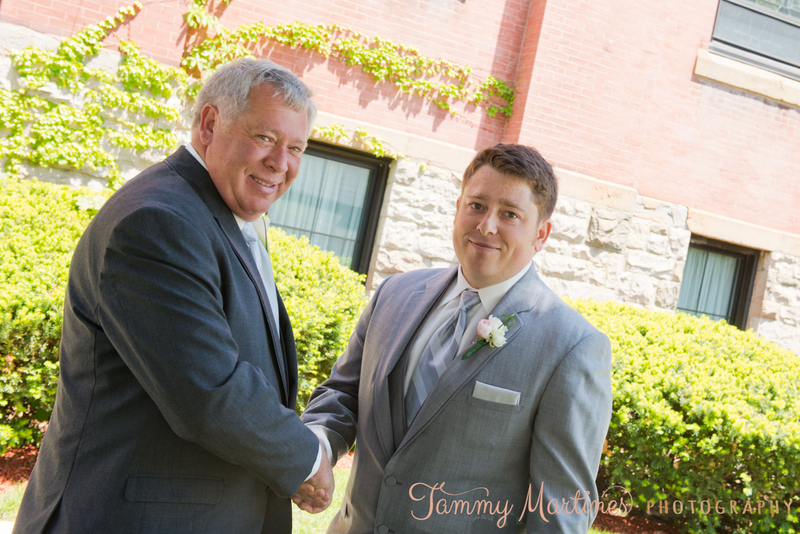 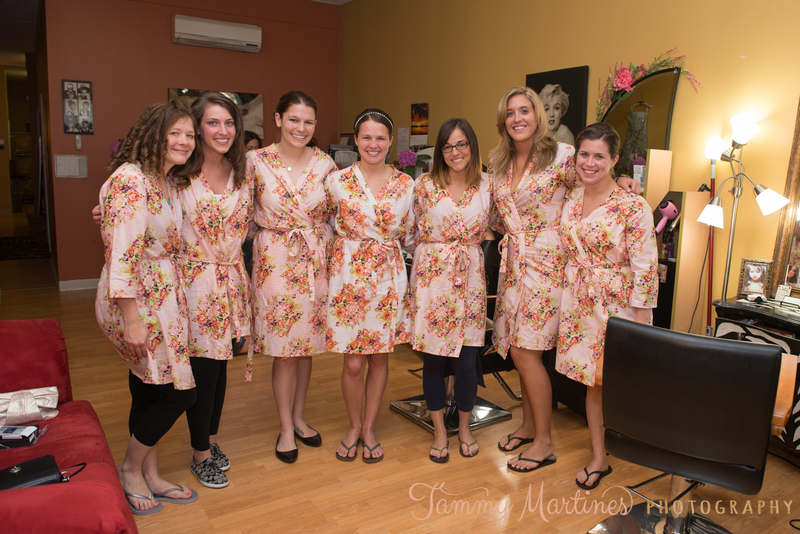 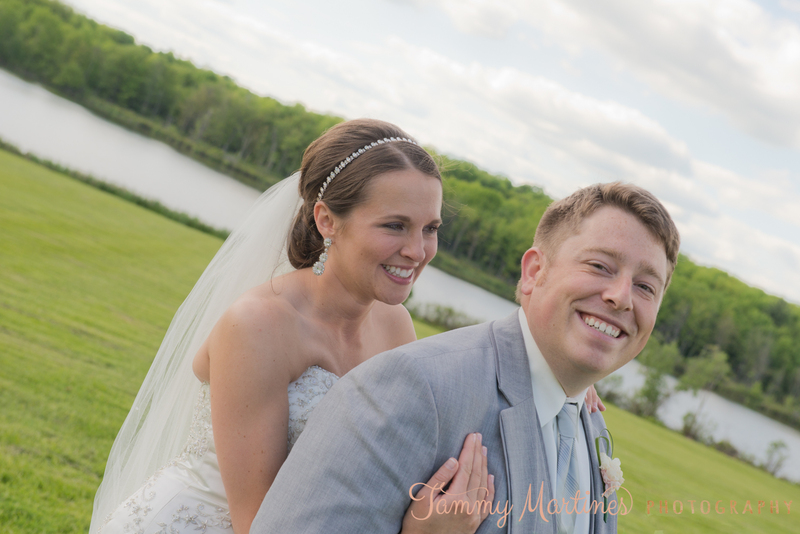 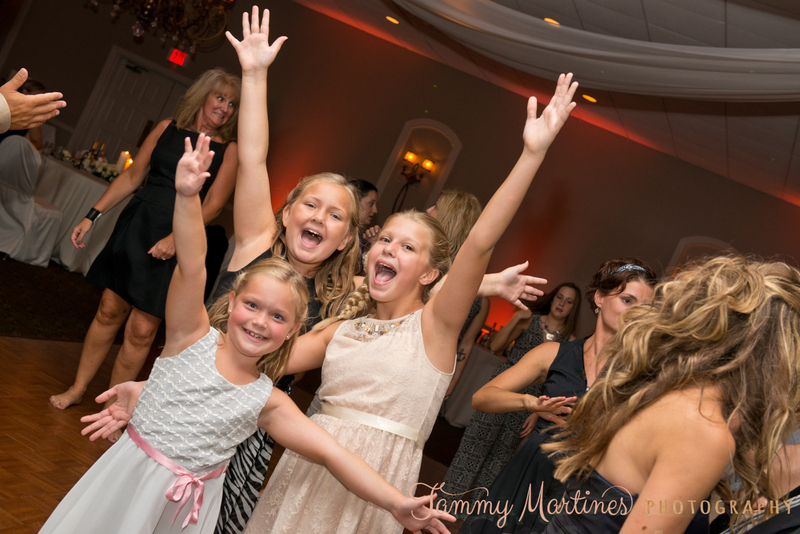 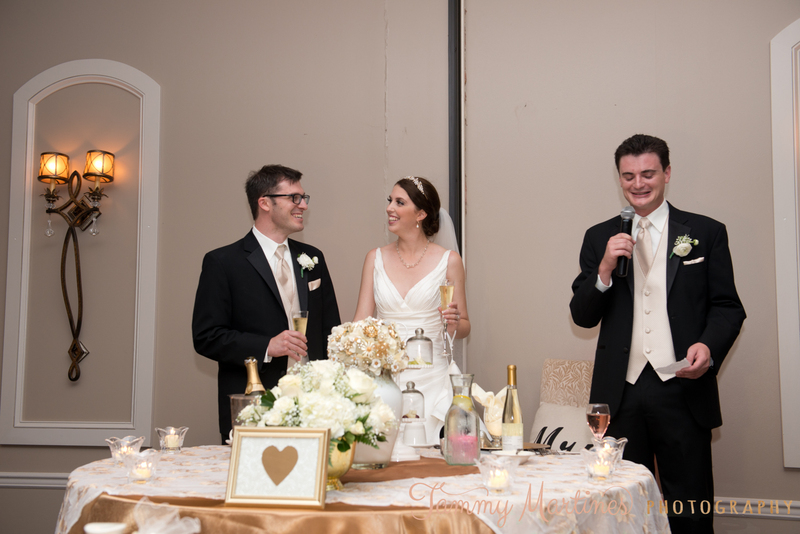 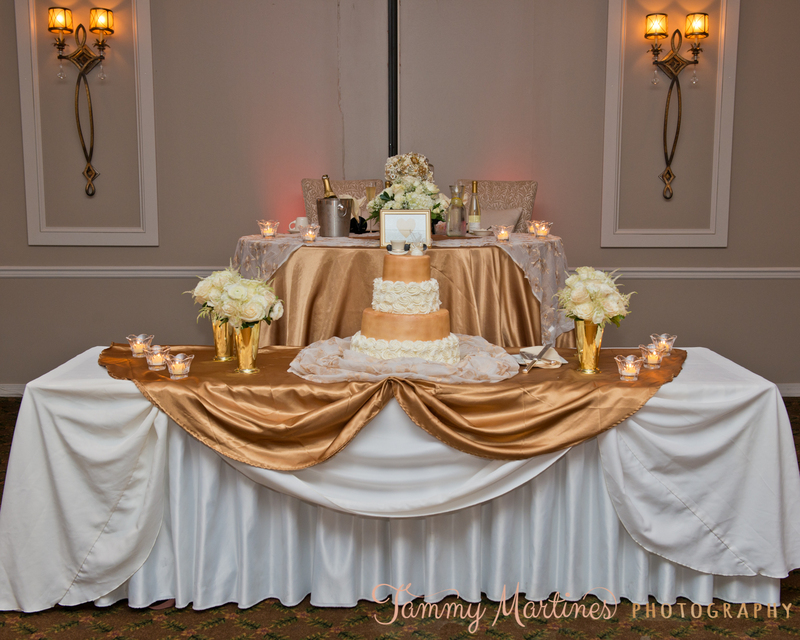 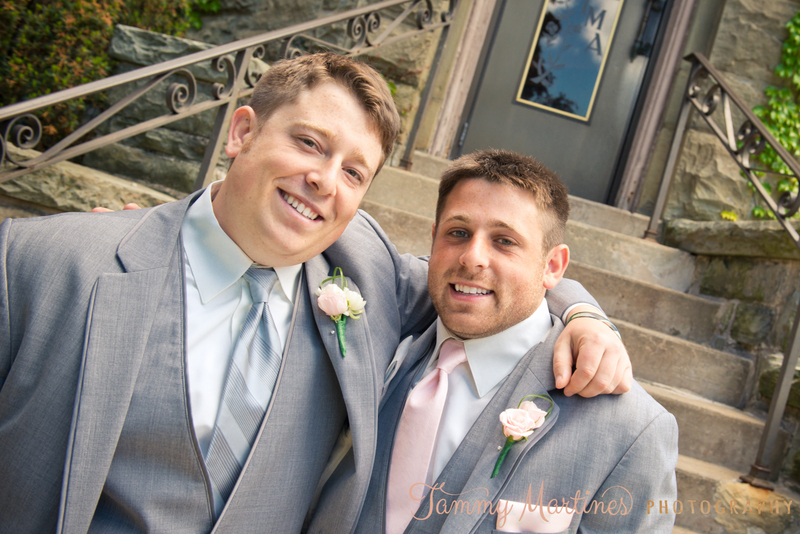 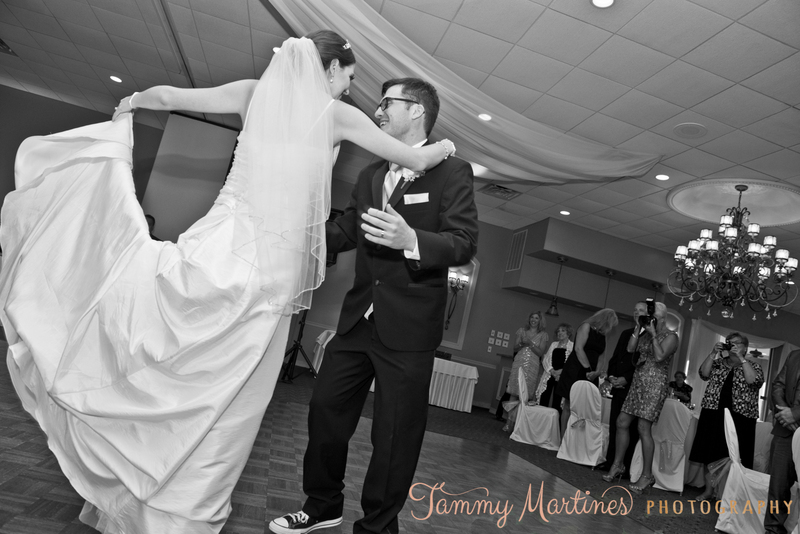 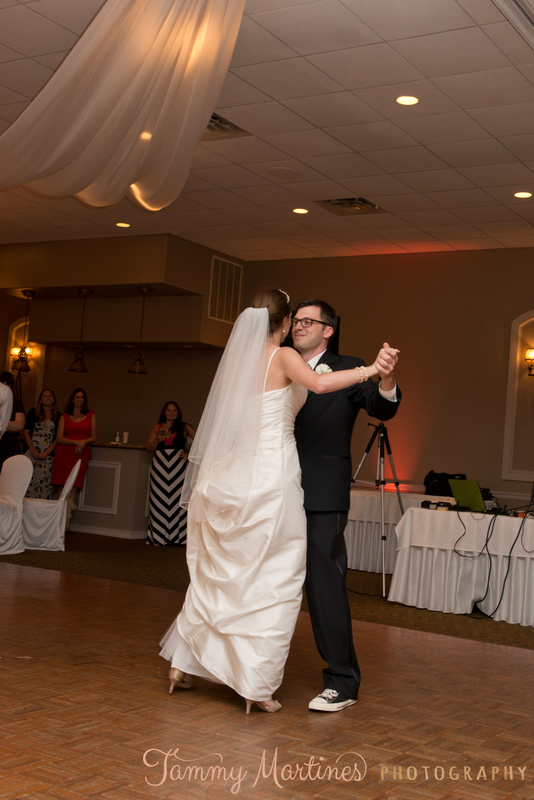 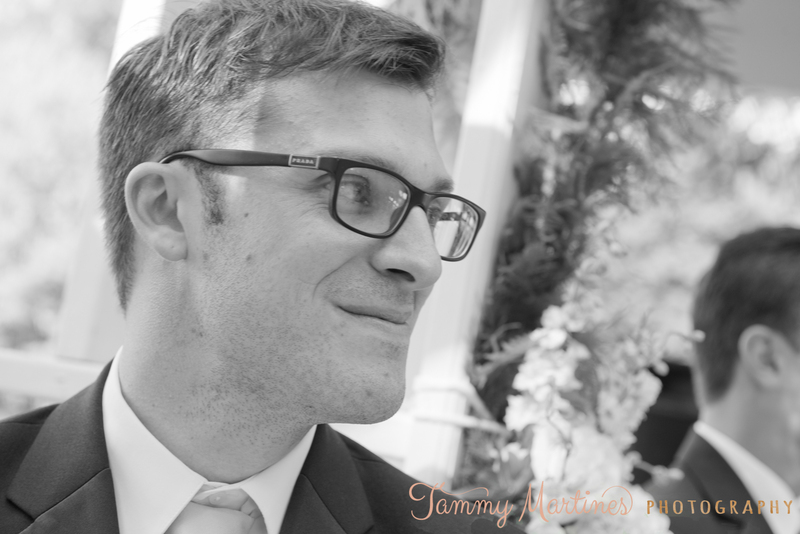 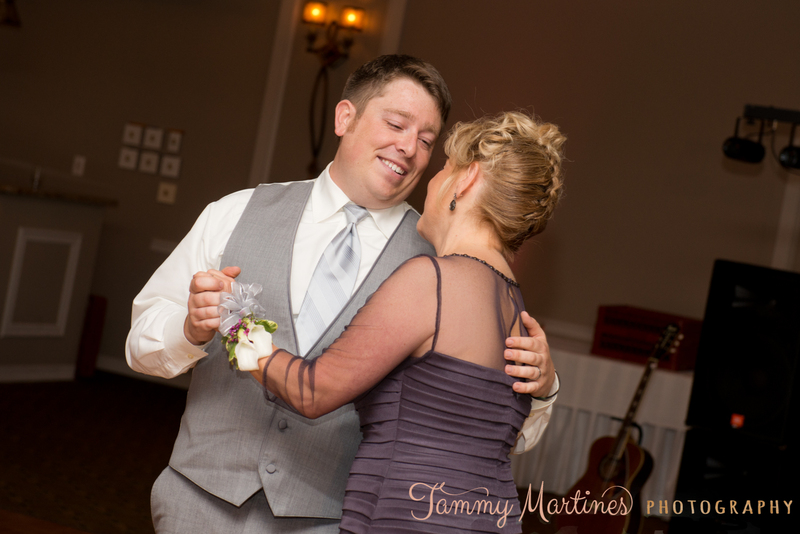 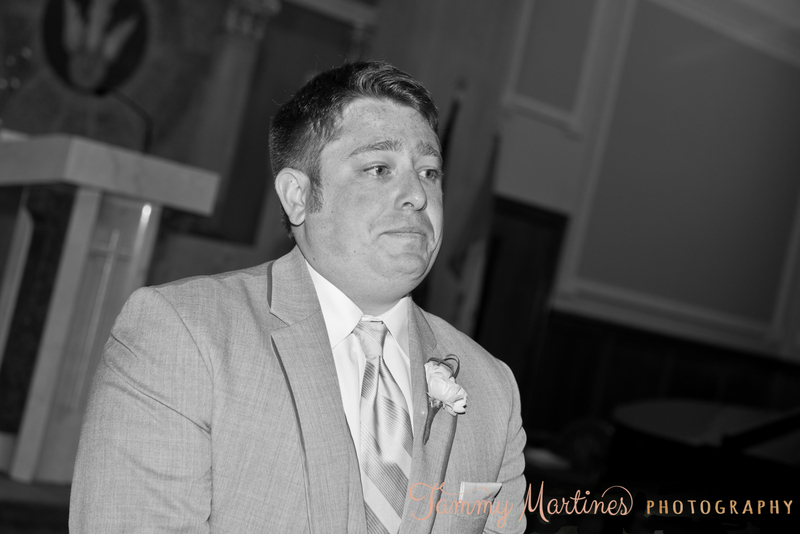 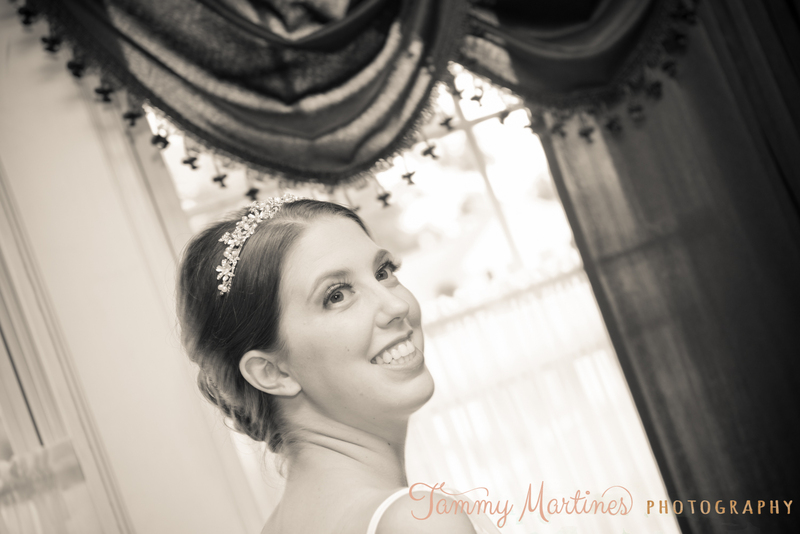 Heather and Ben were my first couple of 2014 and had one of the most beautiful spring weddings at one of my favorite venues, the Montdale Country Club. 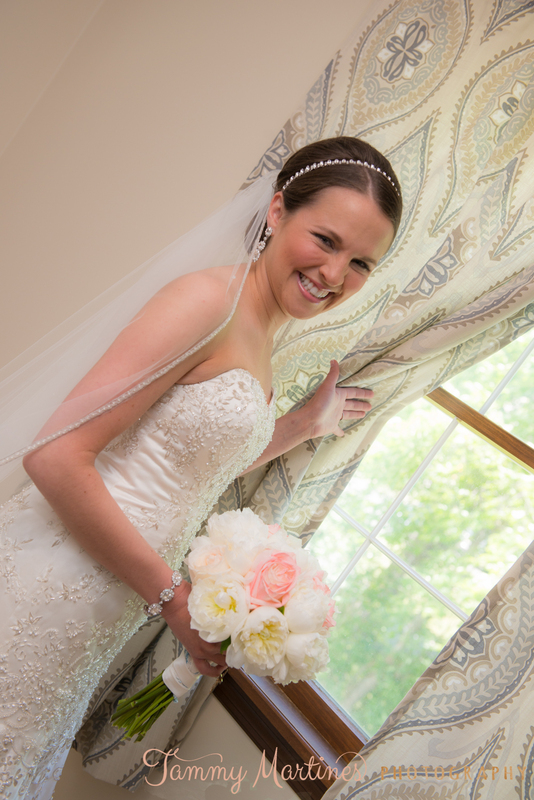 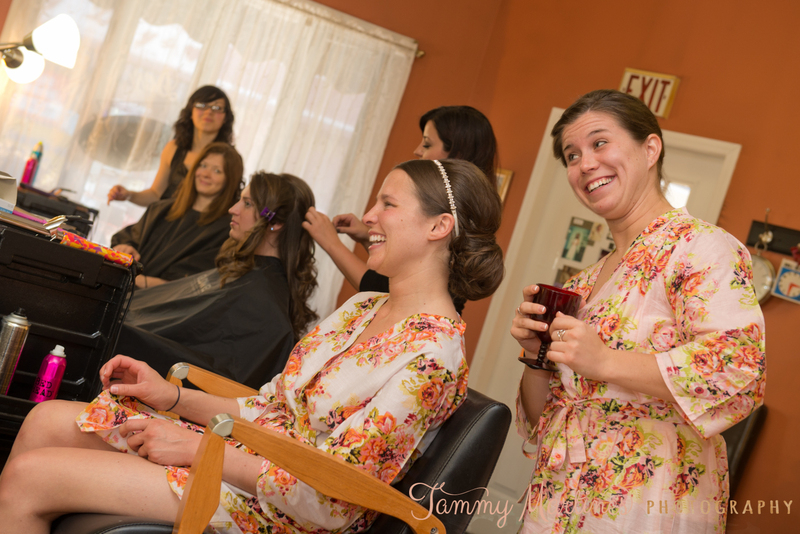 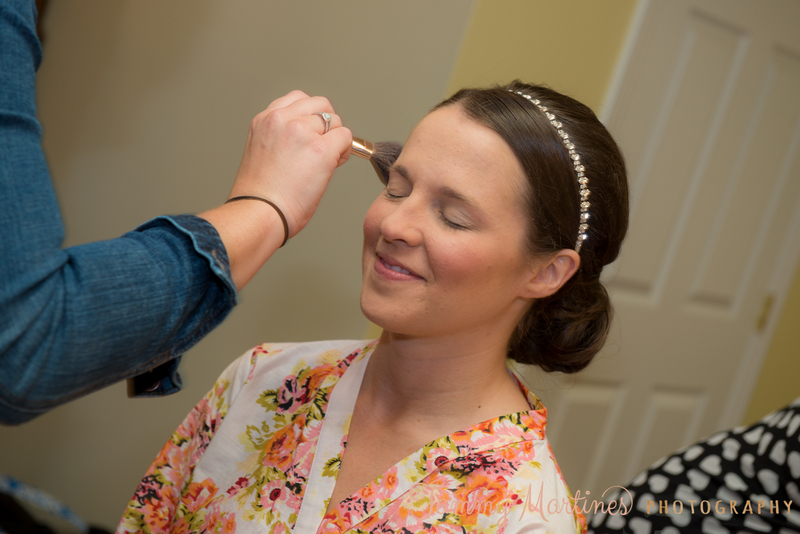 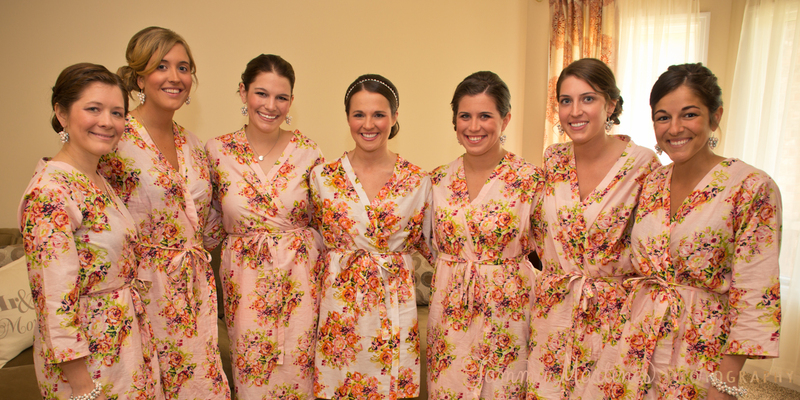 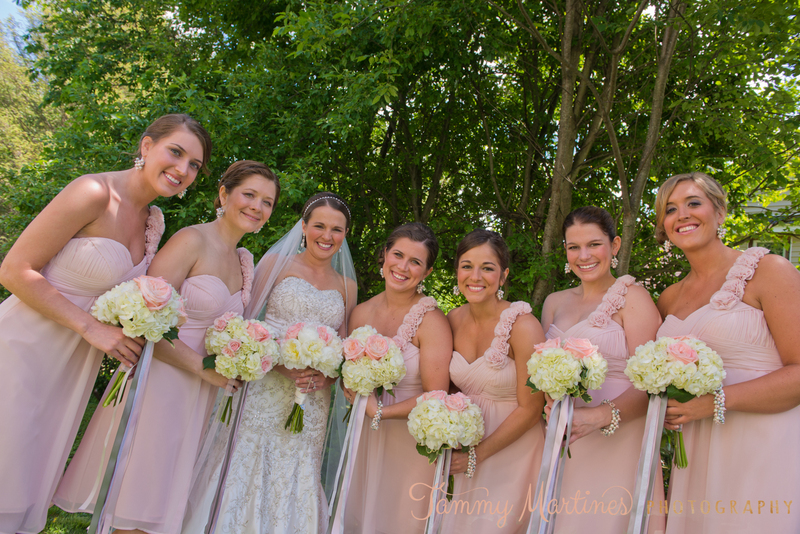 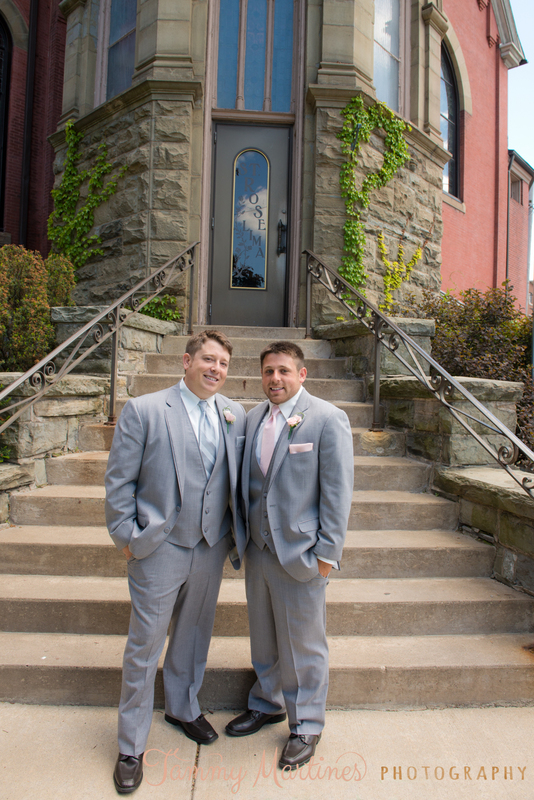 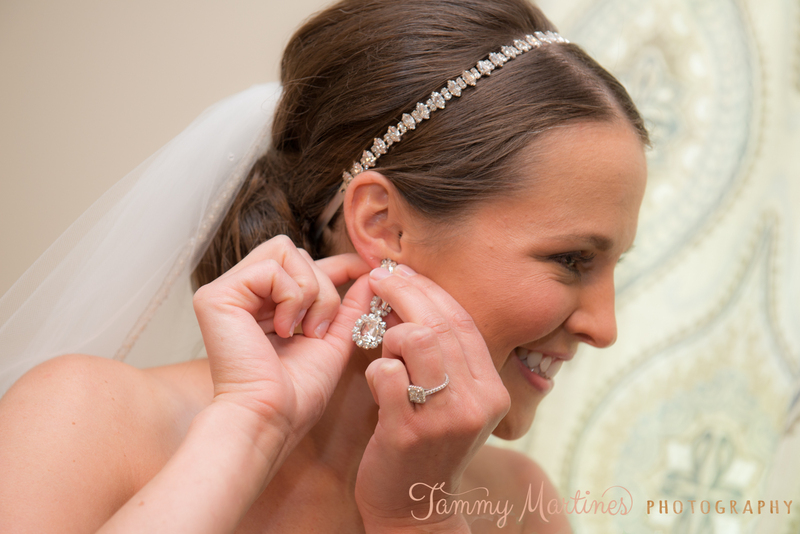 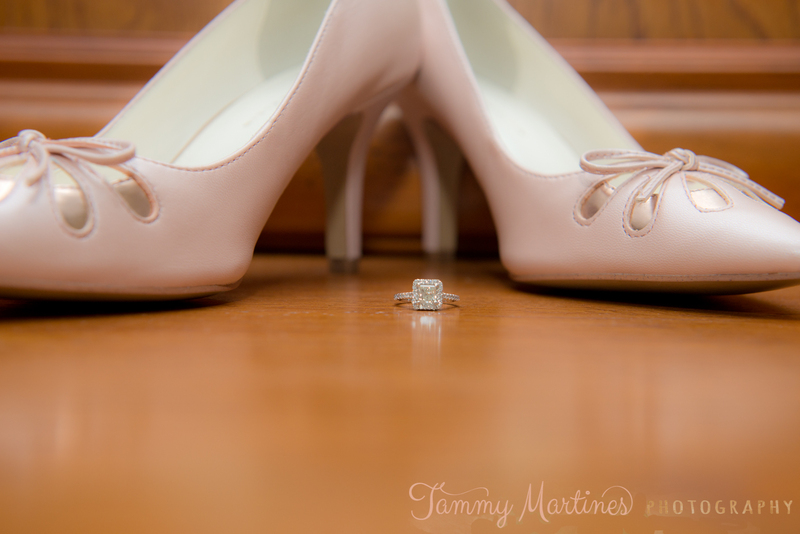 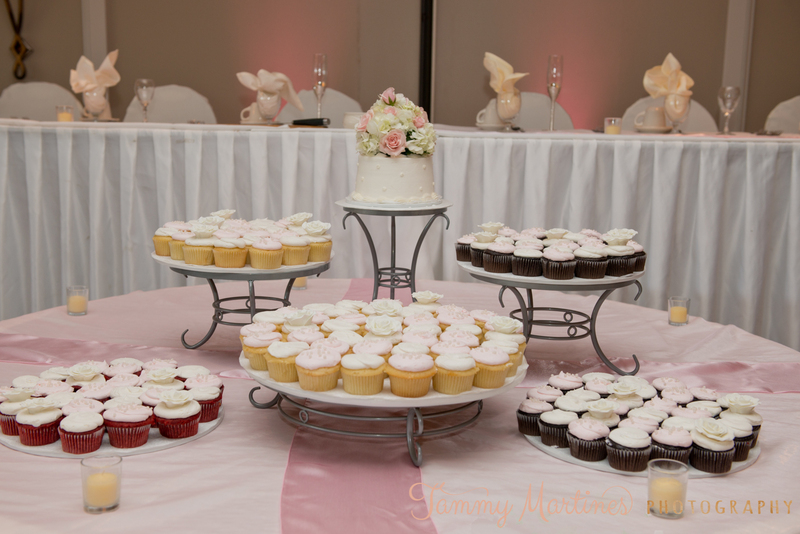 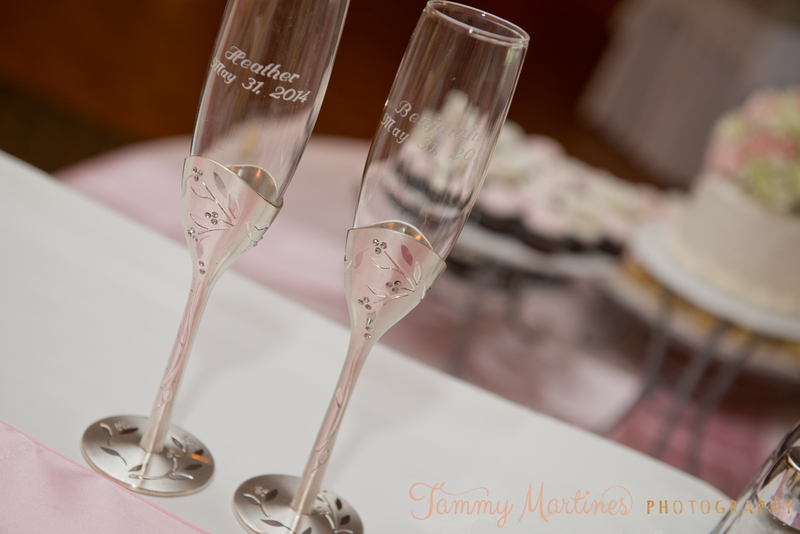 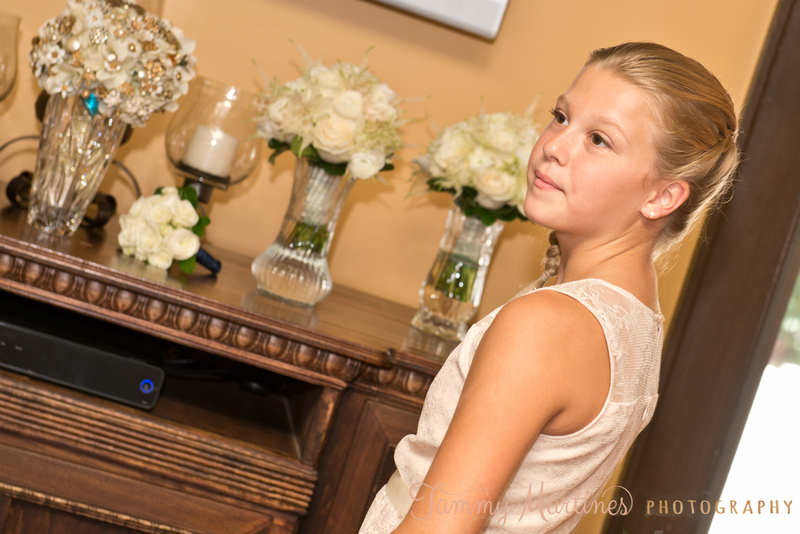 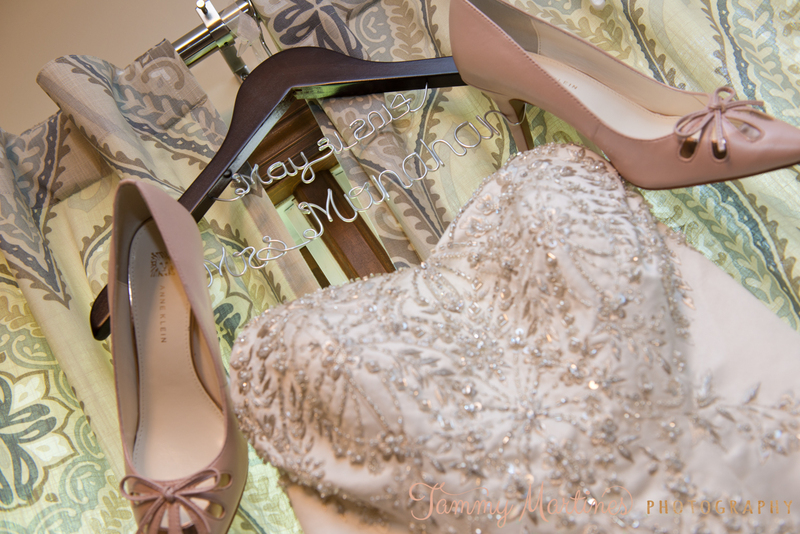 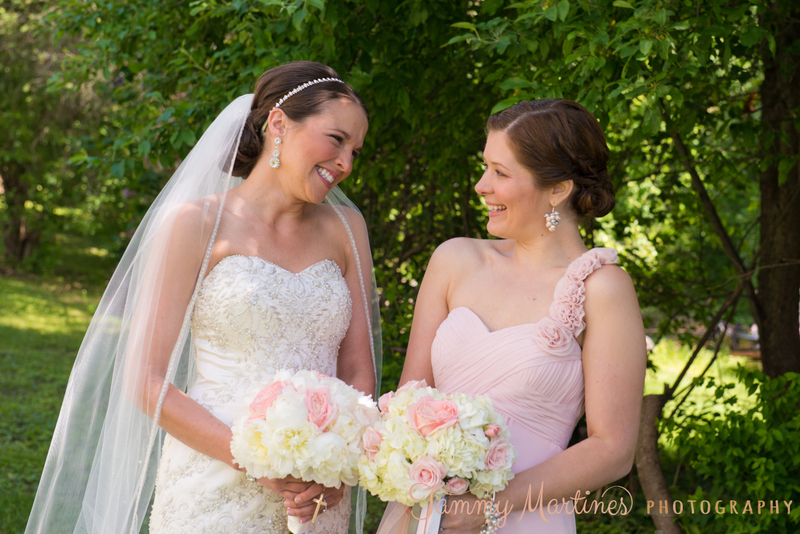 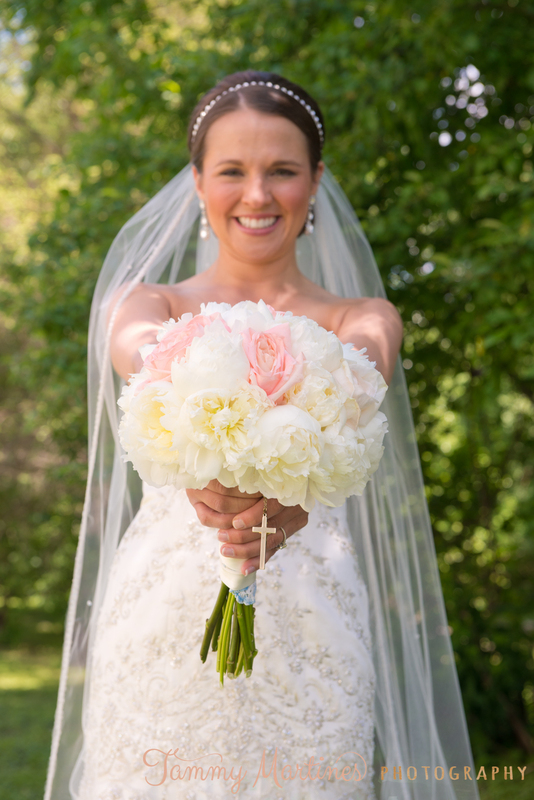 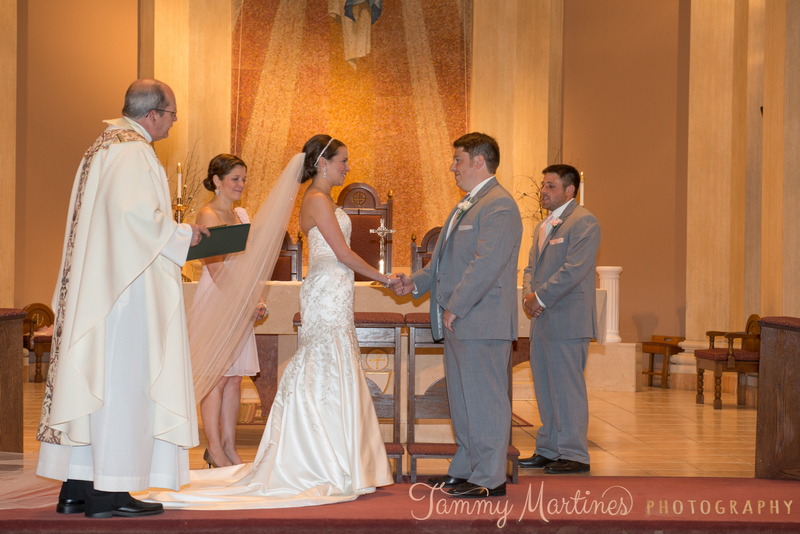 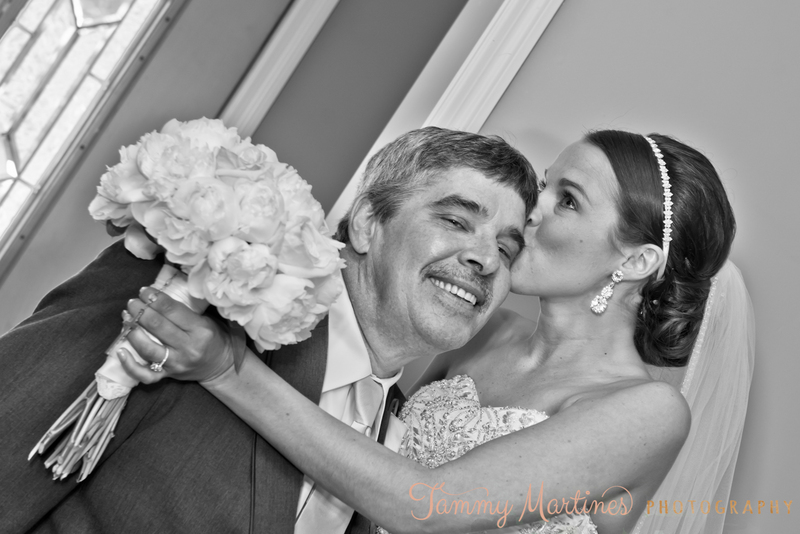 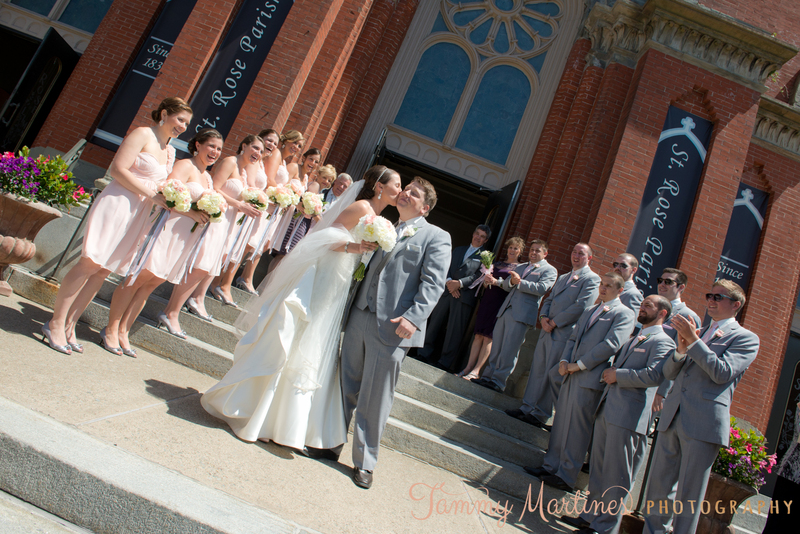 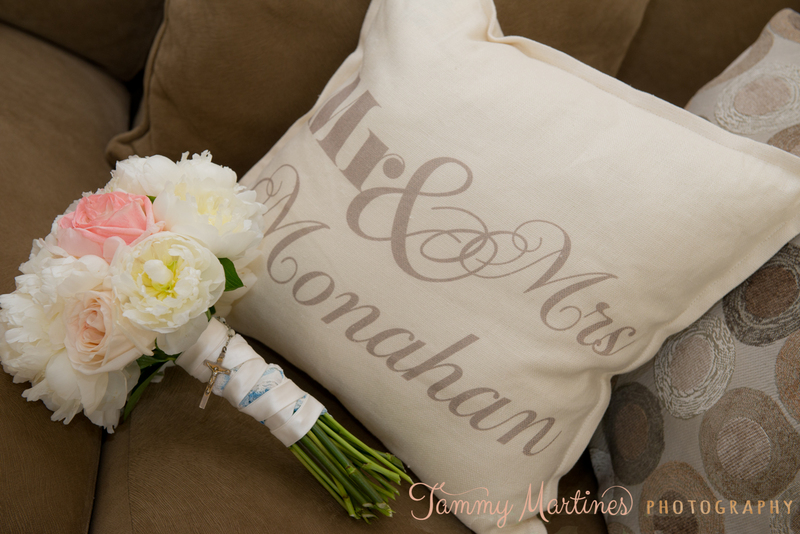 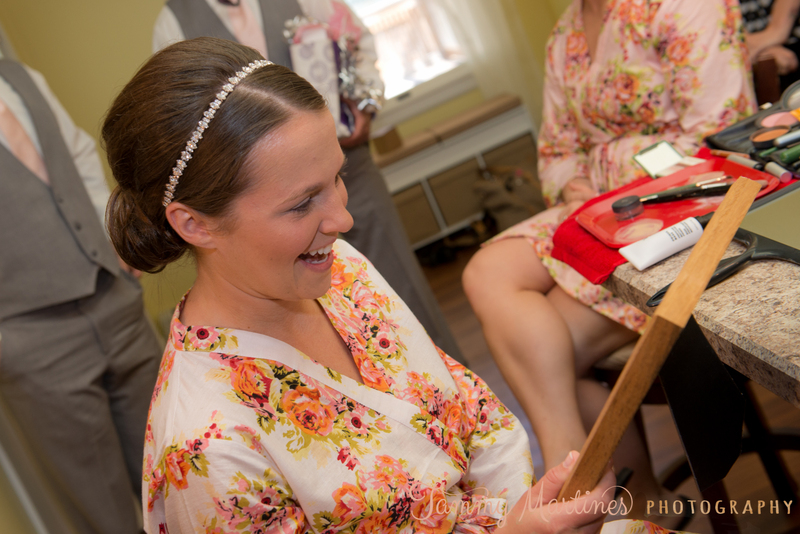 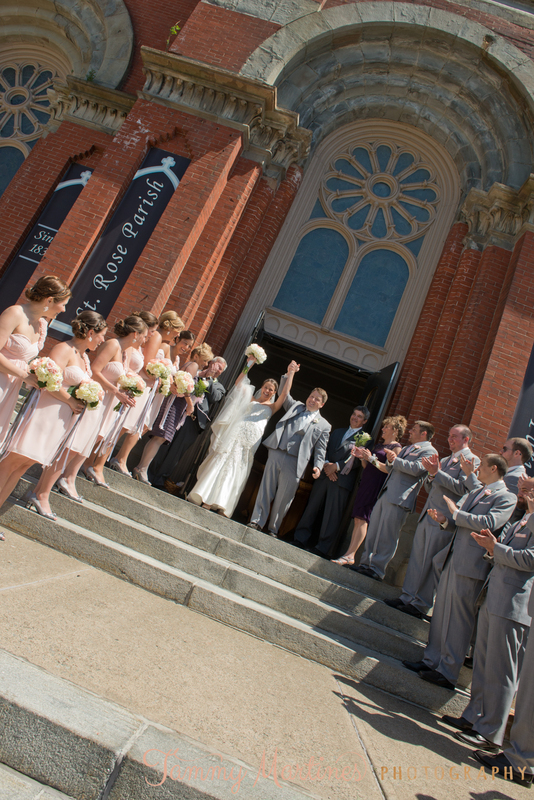 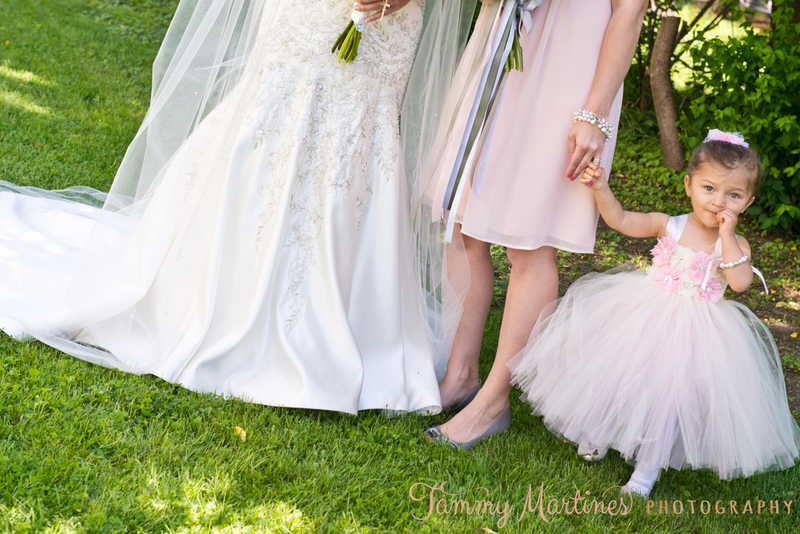 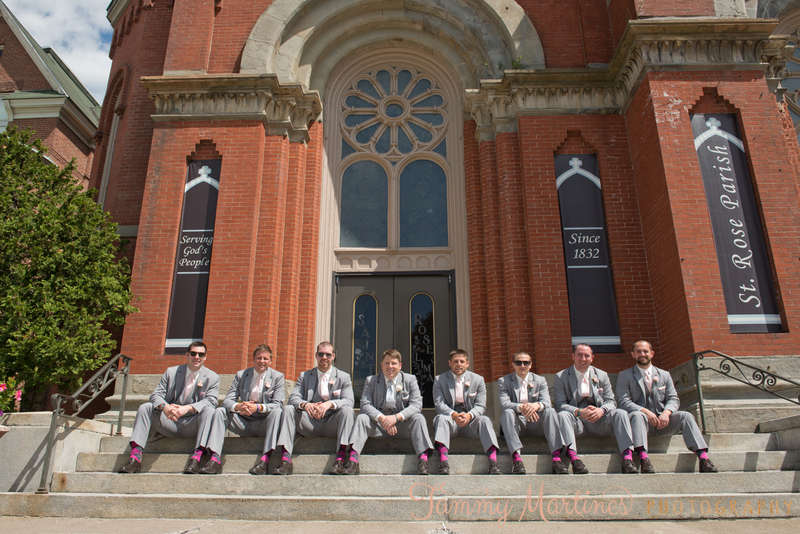 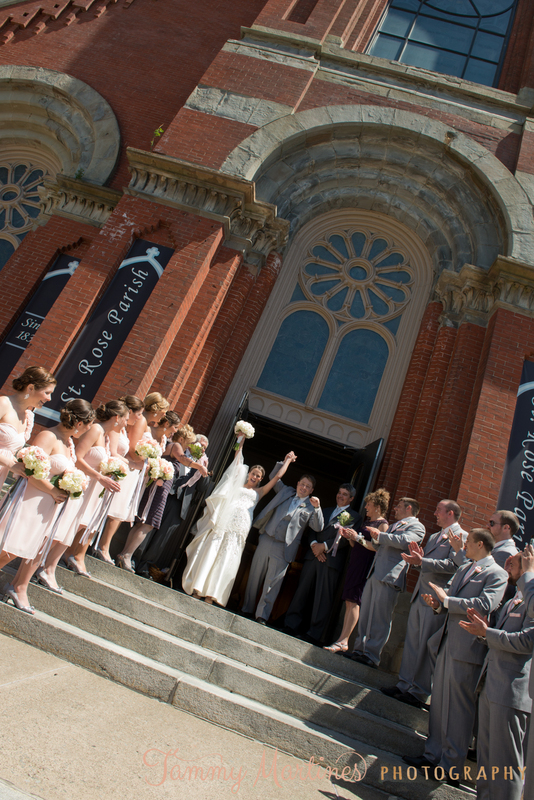 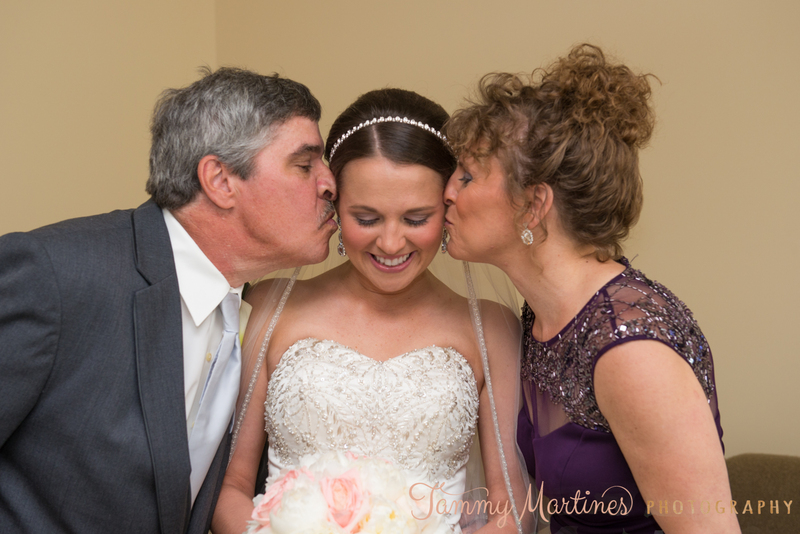 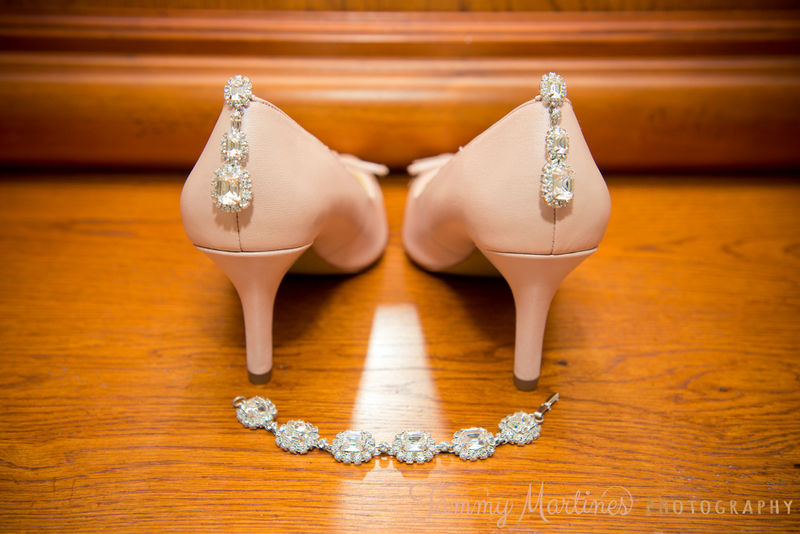 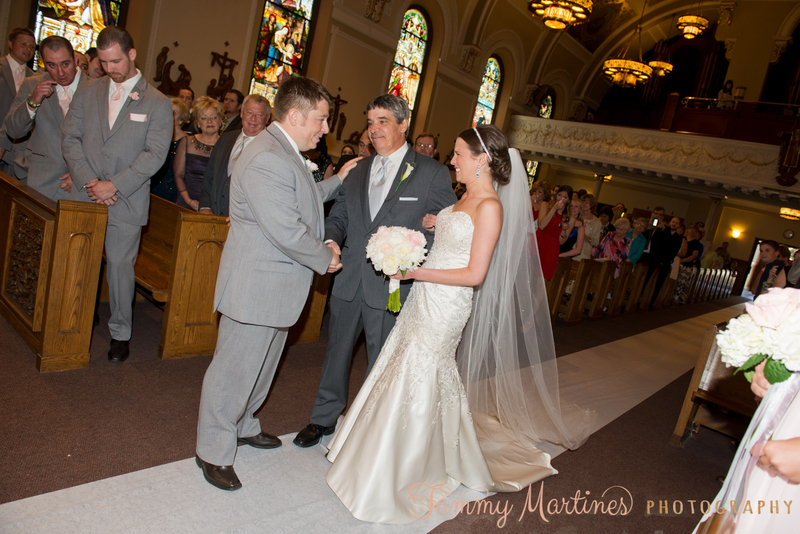 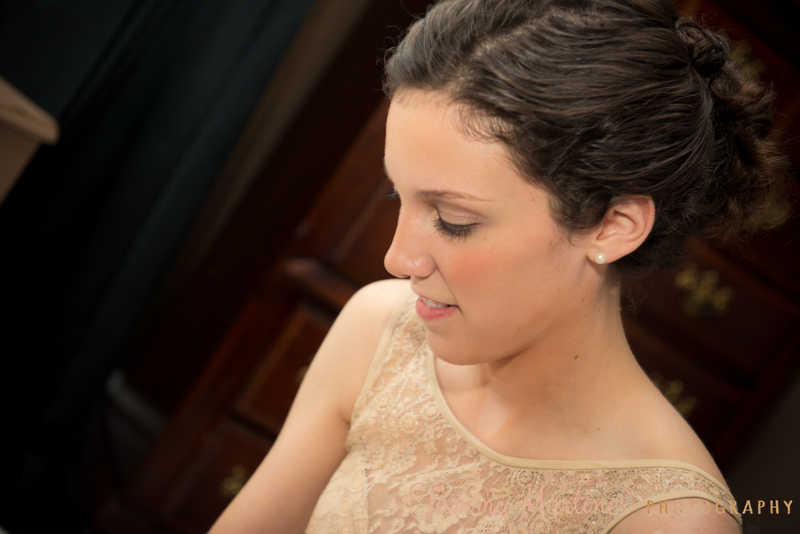 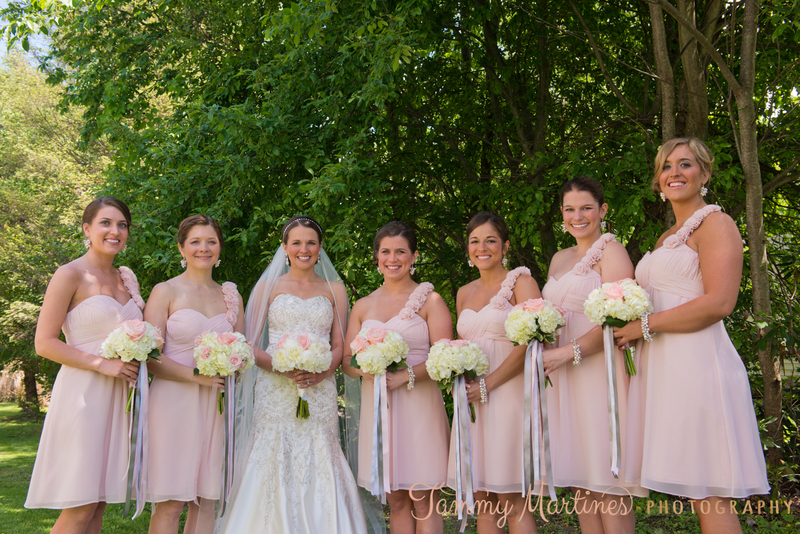 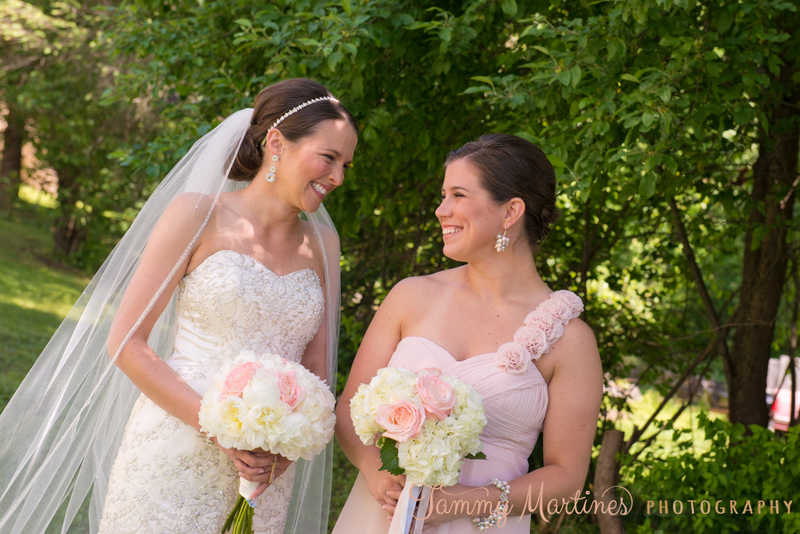 Heather chose the prettiest color palette of blush and grey with such beautiful details. 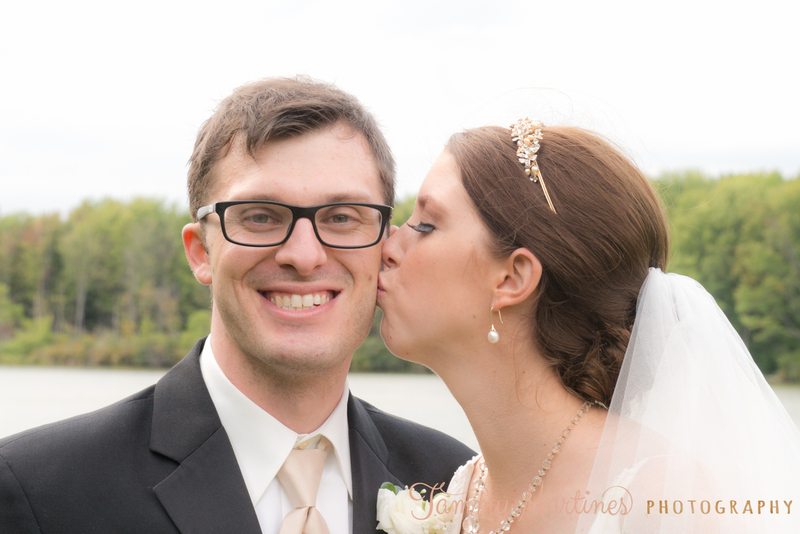 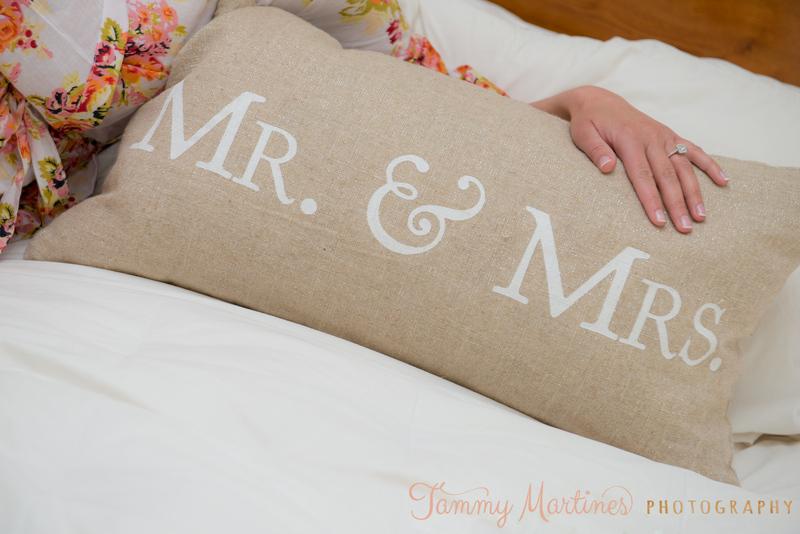 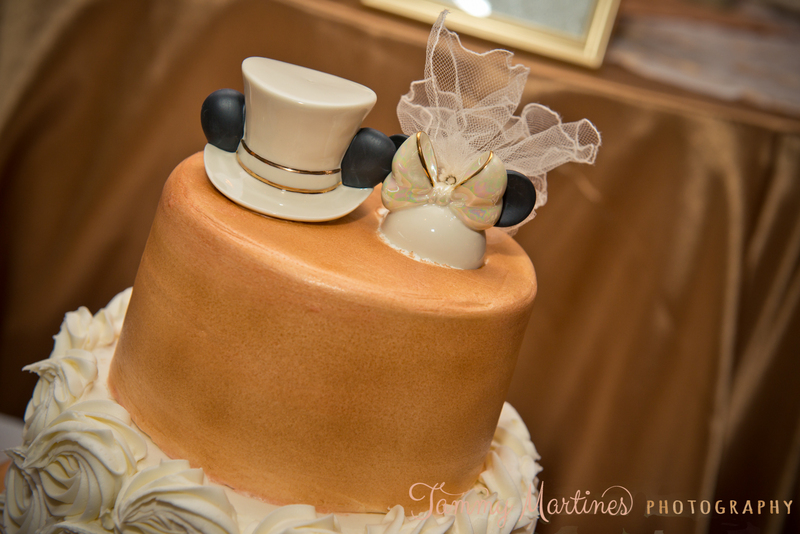 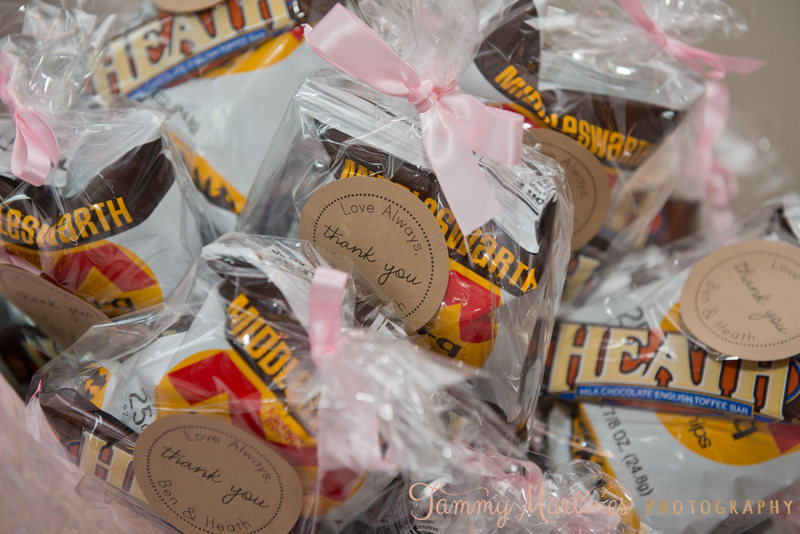 From their engagement session to their wedding day they were truly one of the sweetest couples to work with!